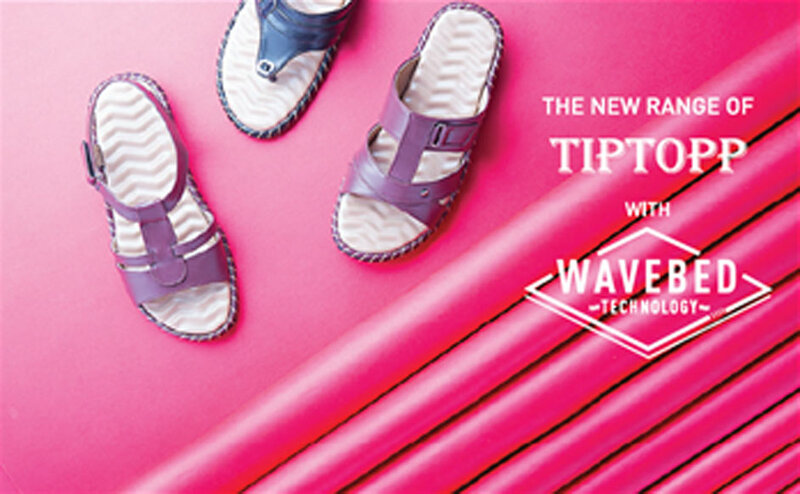 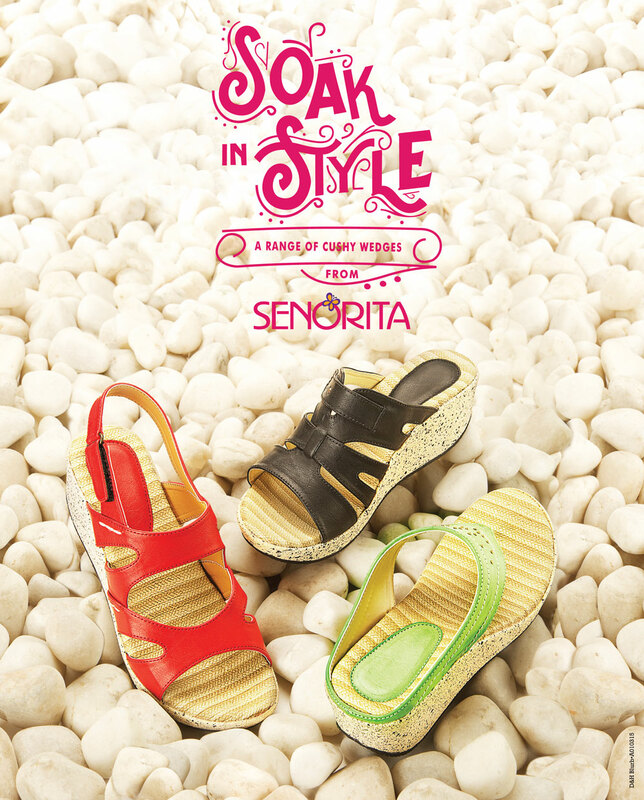 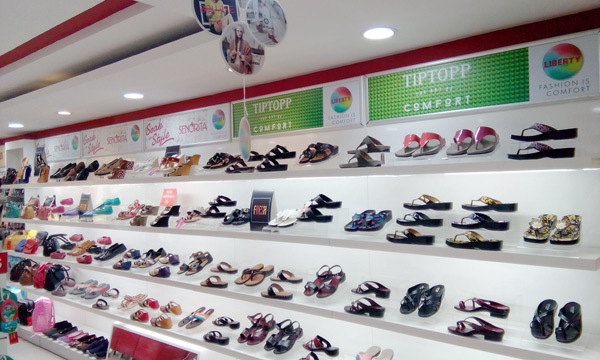 Avail this highly comfortable collection from Tiptopp exclusively meant for the middle aged women who are seeking for comfort. 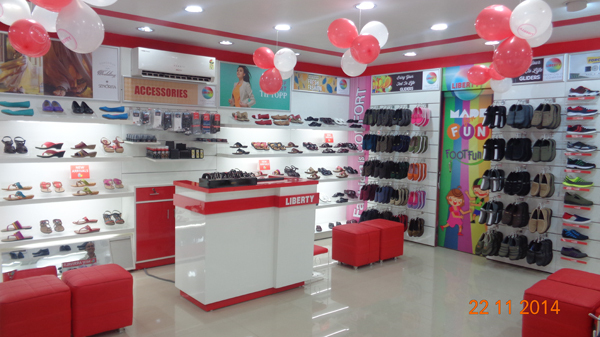 Liberty shoes recently launched an exclusive showroom situated at Pathankot exhibiting its new exciting and fashionable footwear collection. 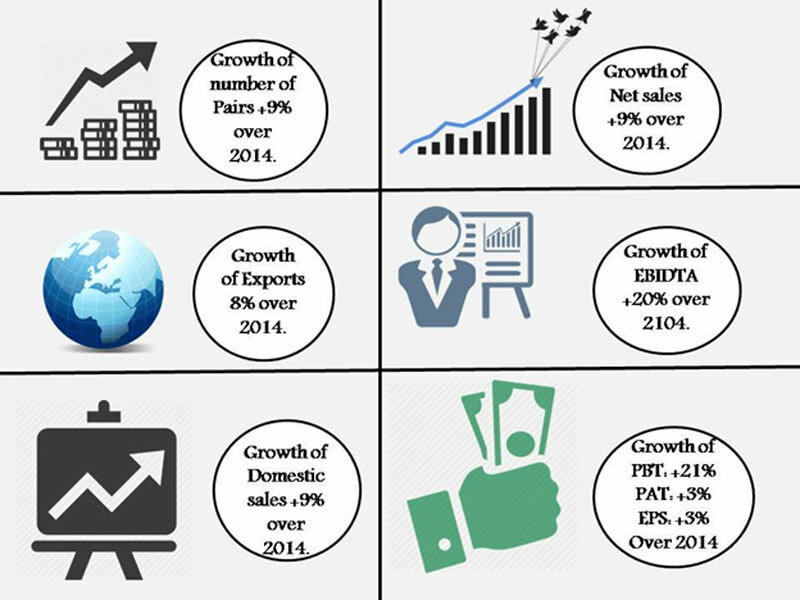 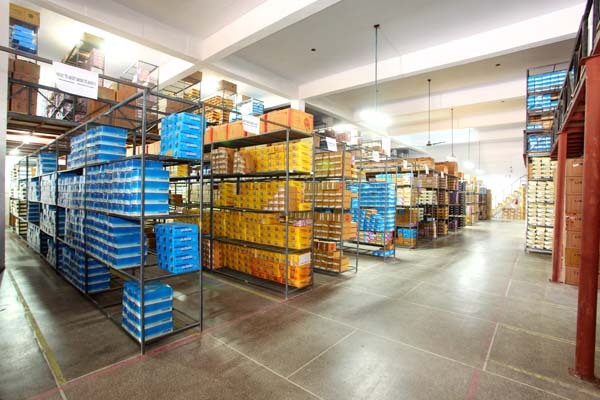 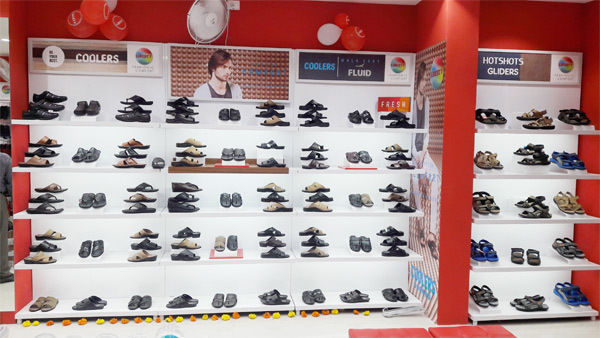 This showroom offers a commodious and a pleasant shopping ambience and selling area of 840 square feet. 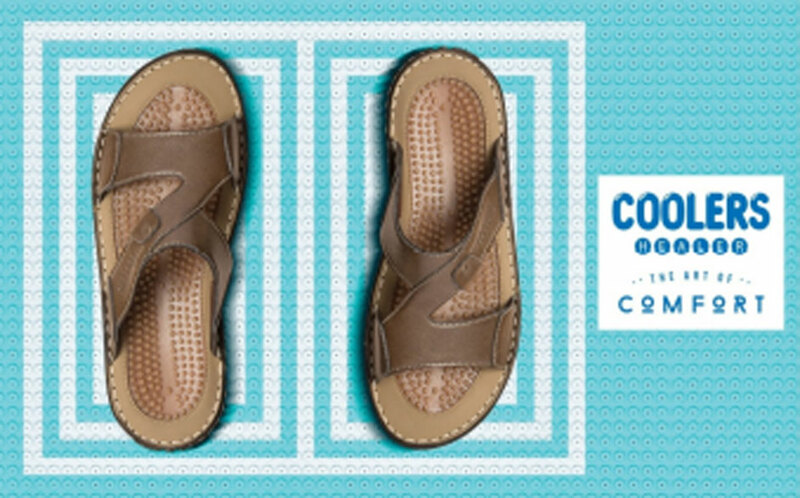 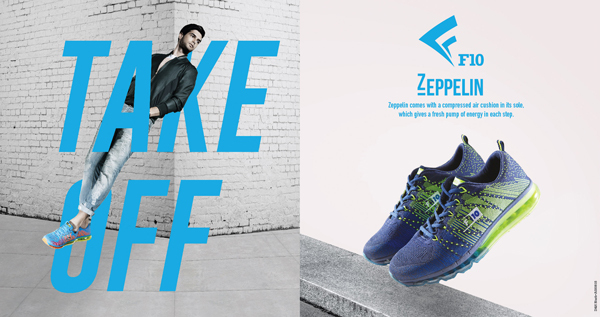 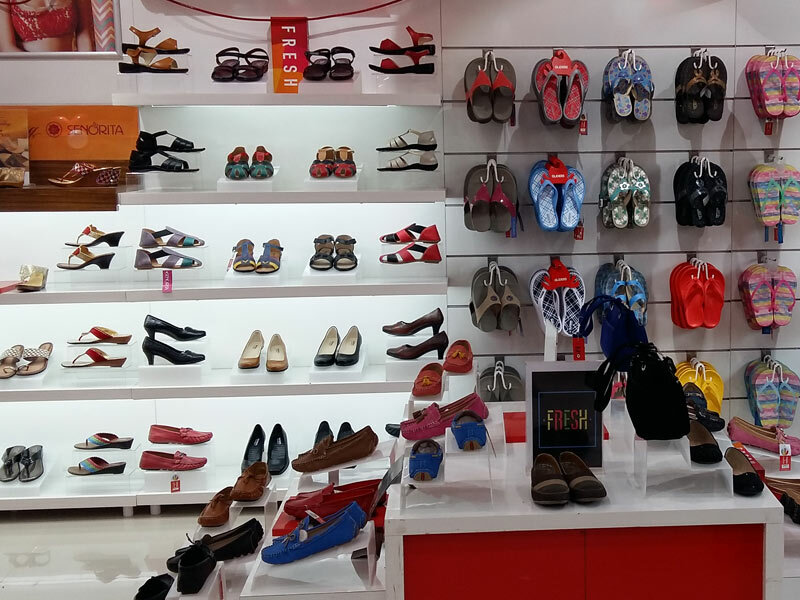 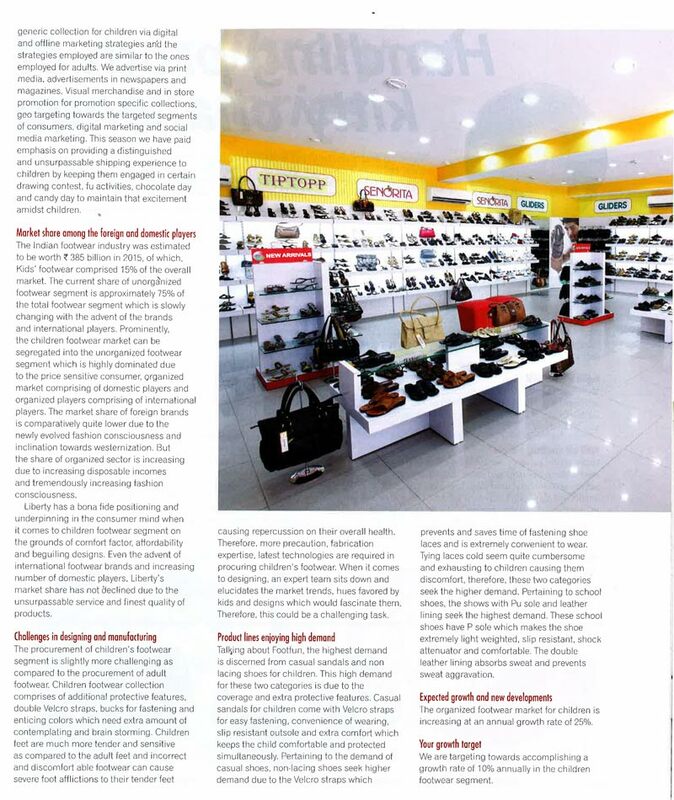 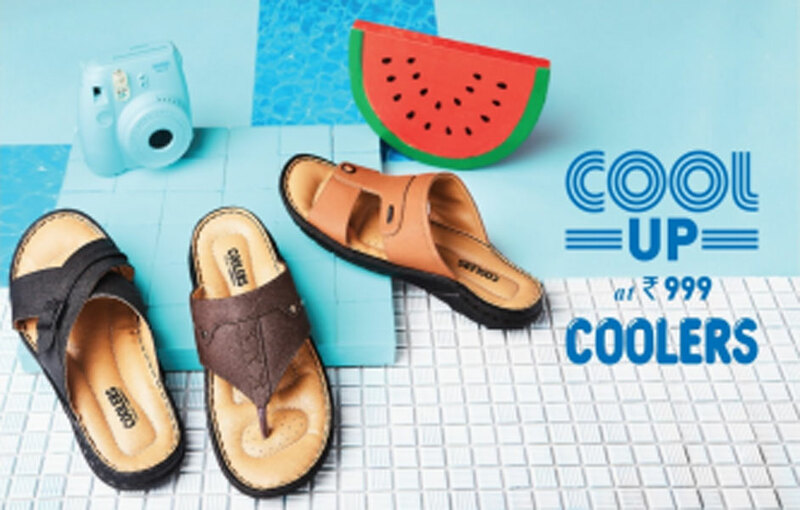 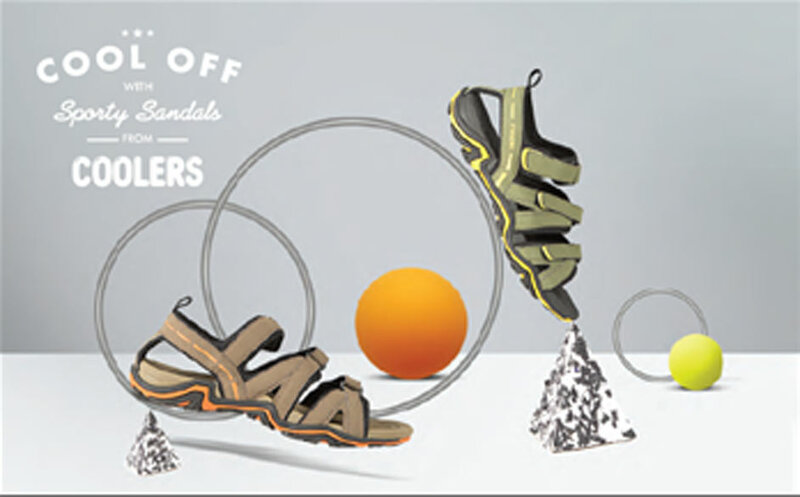 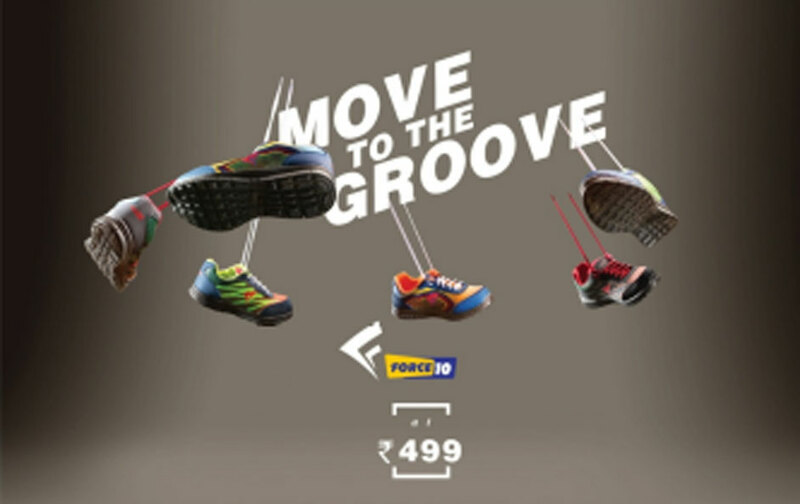 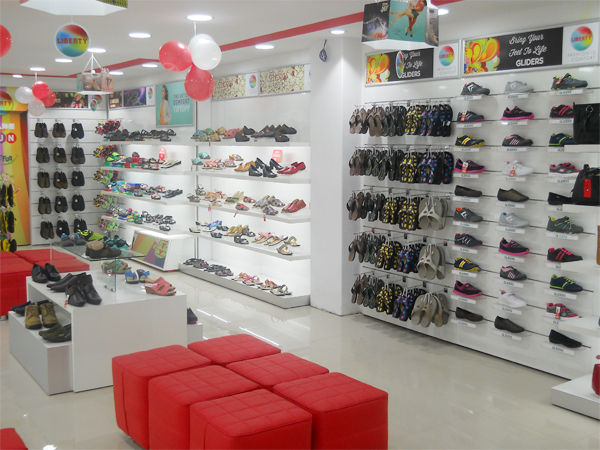 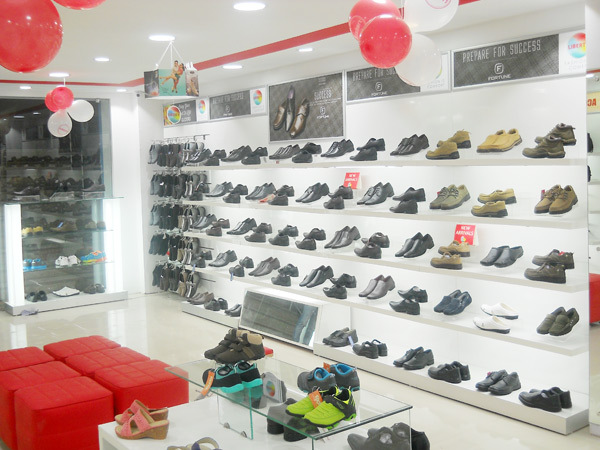 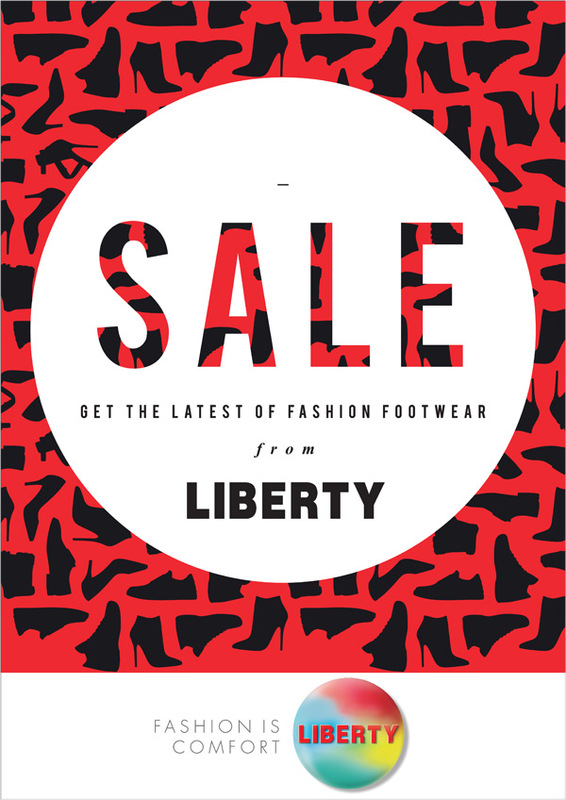 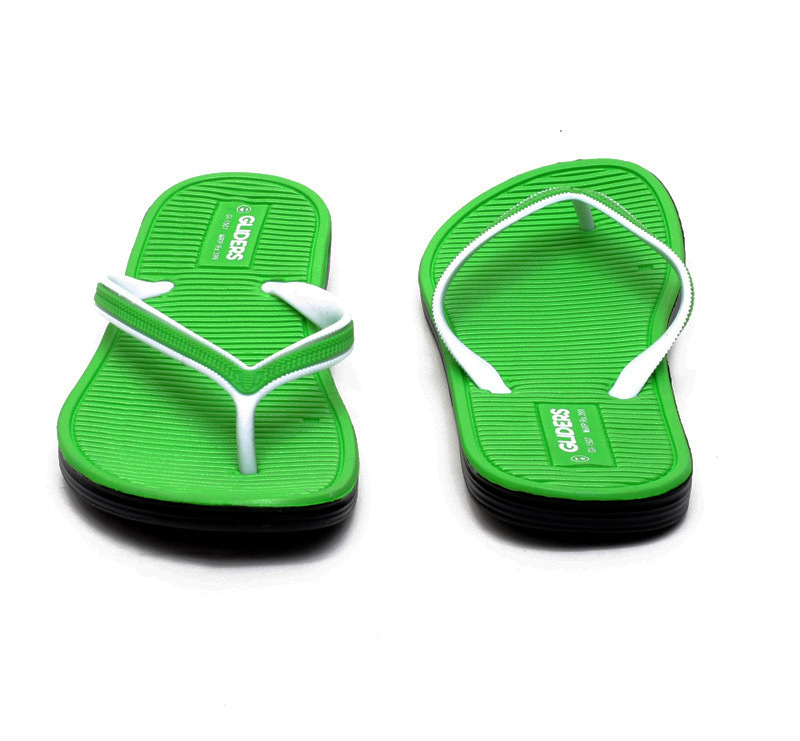 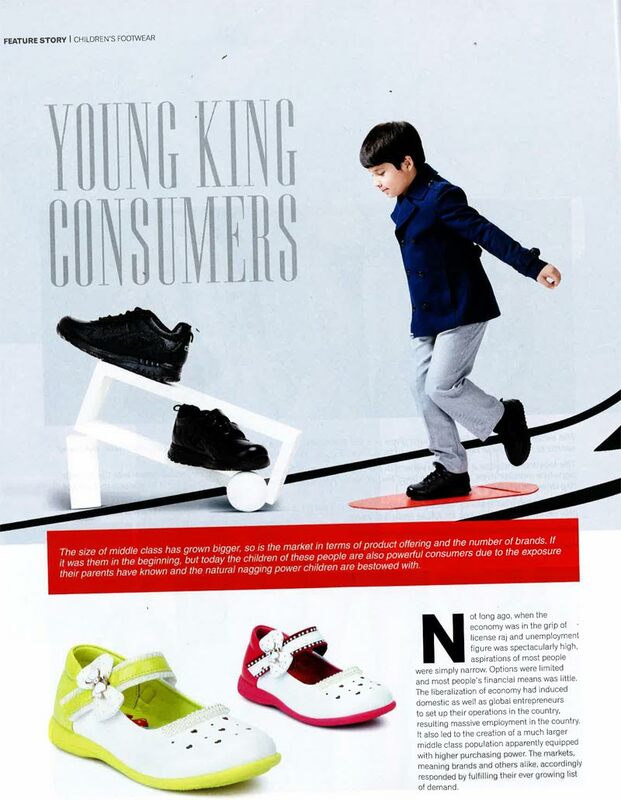 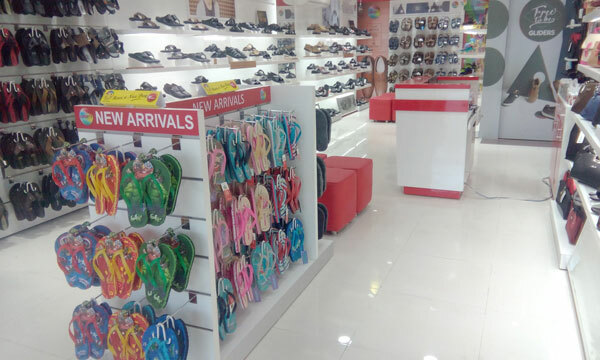 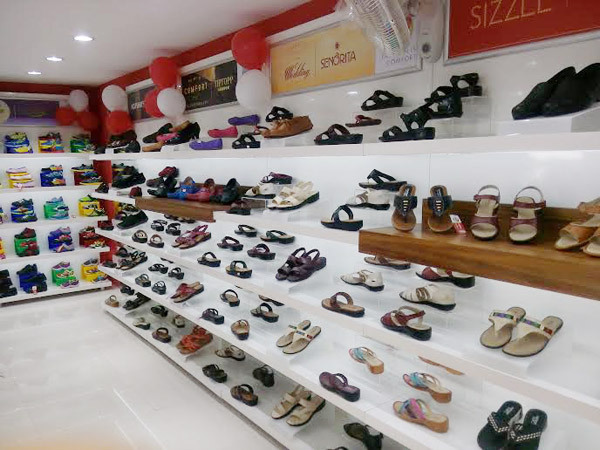 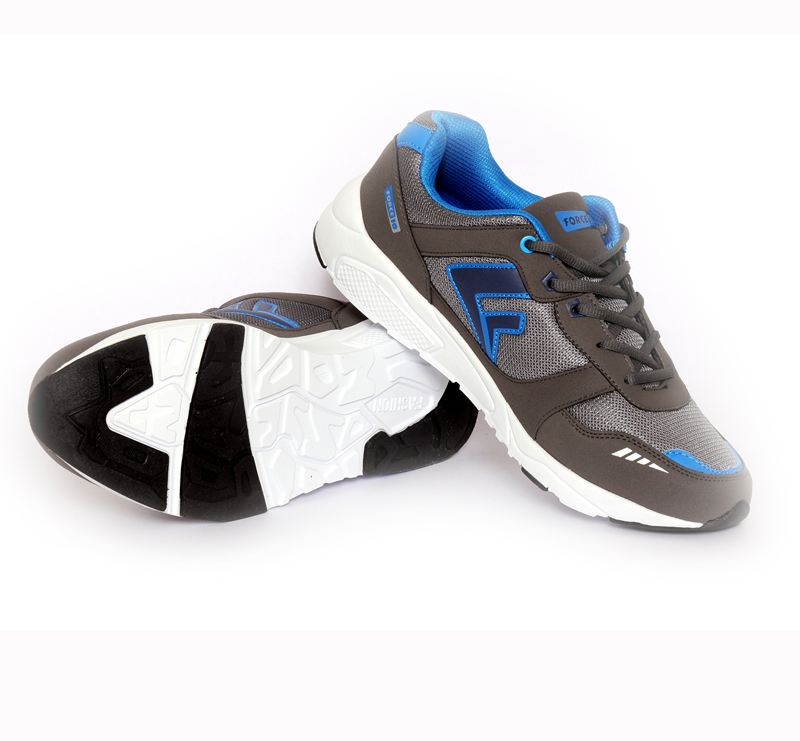 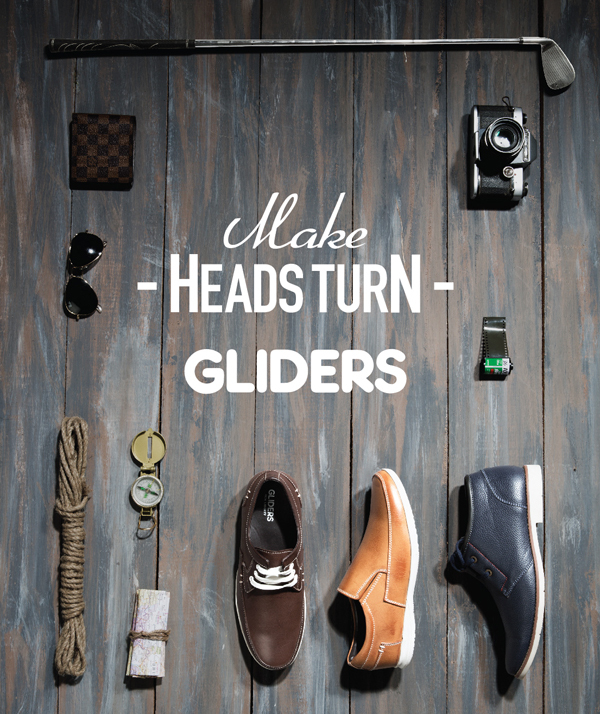 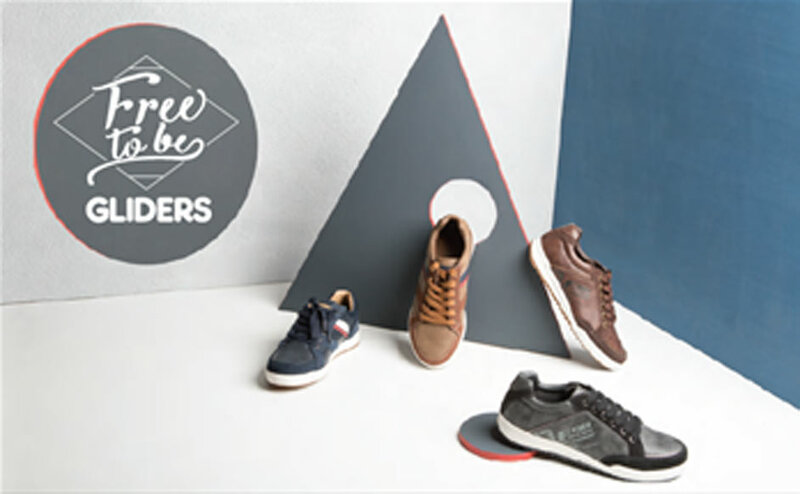 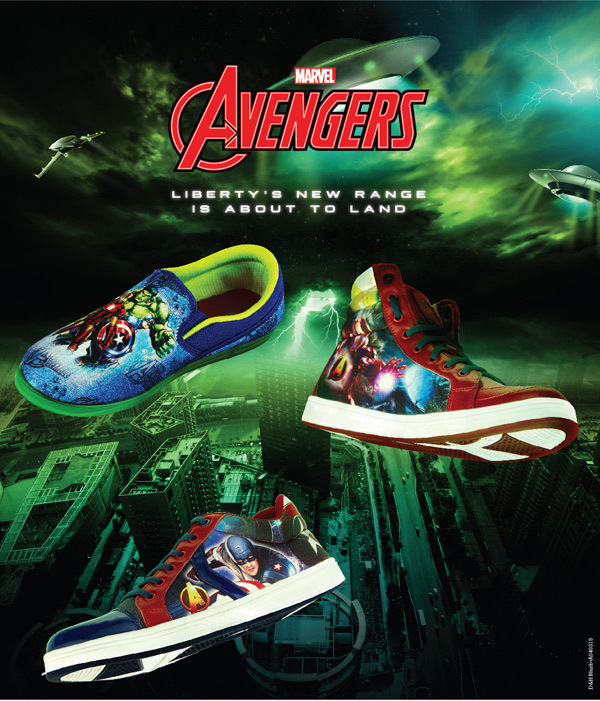 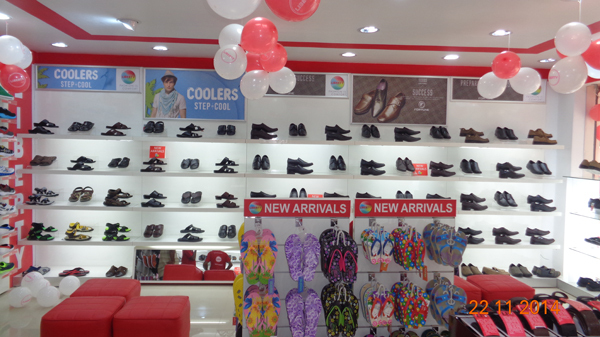 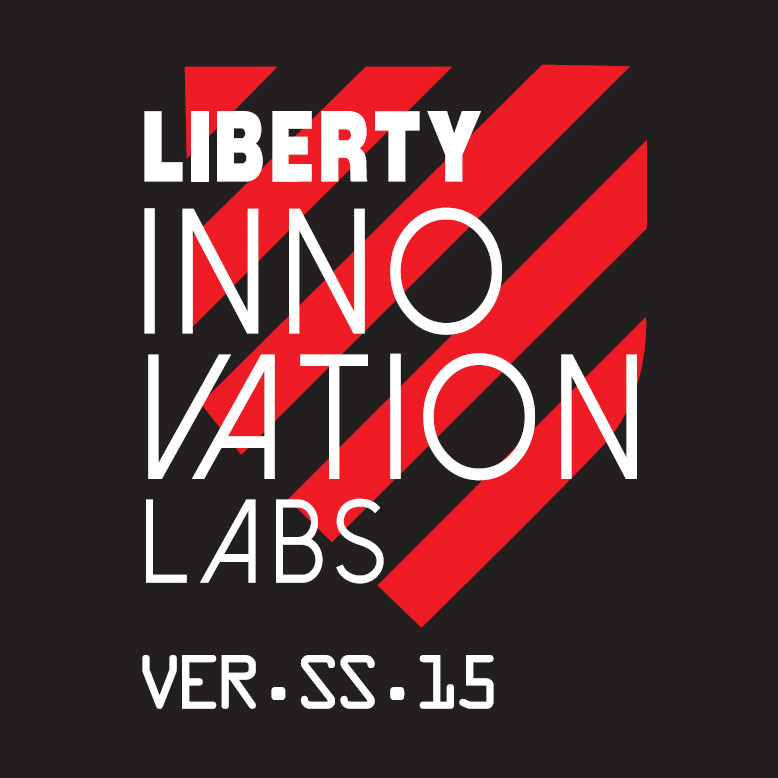 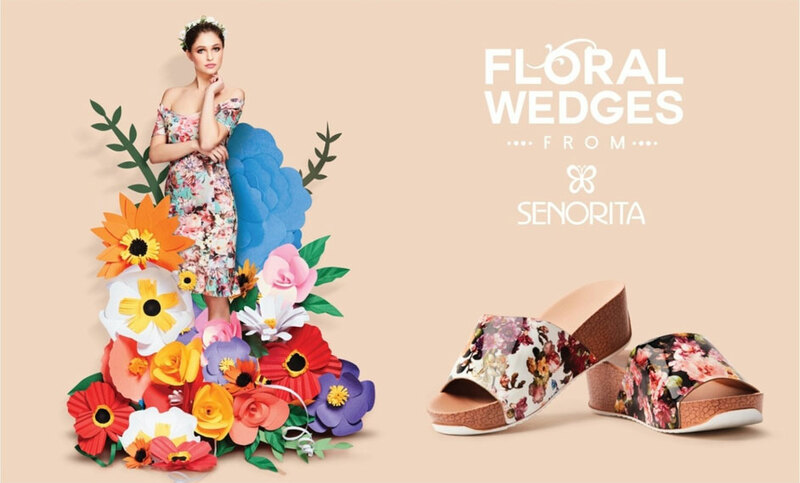 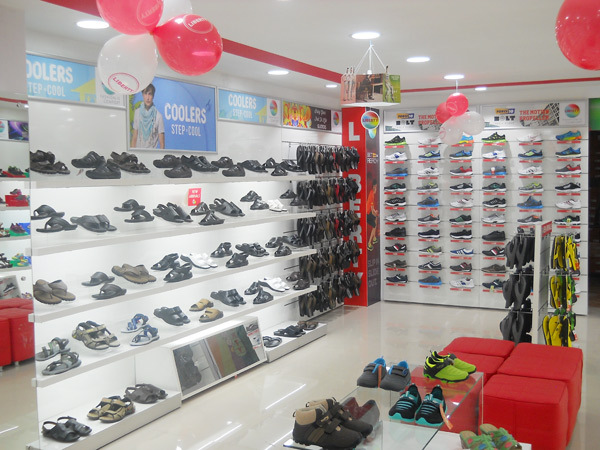 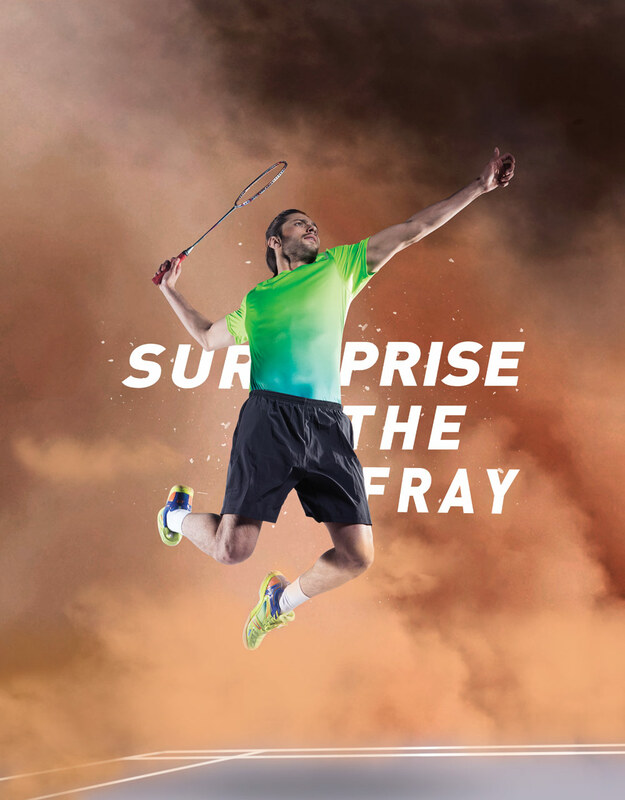 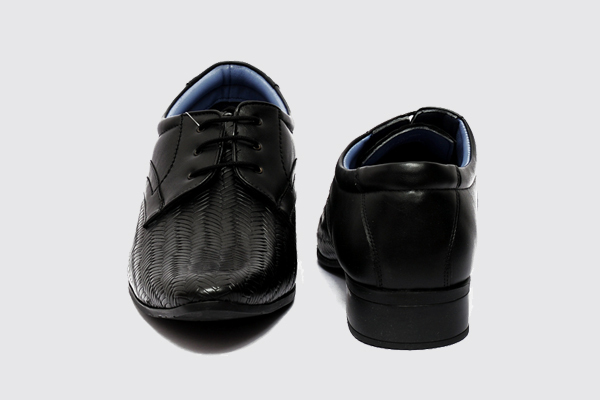 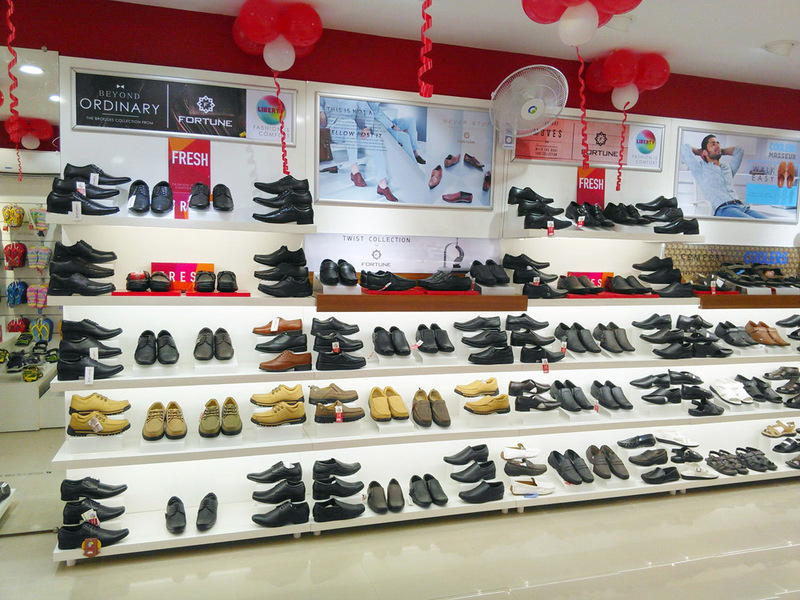 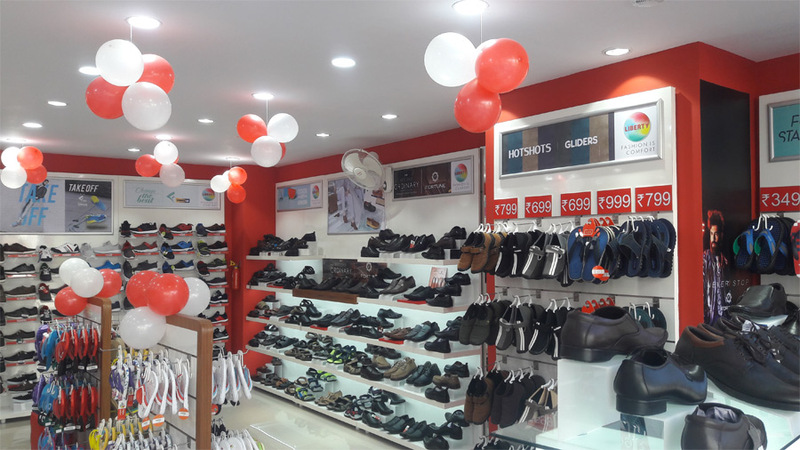 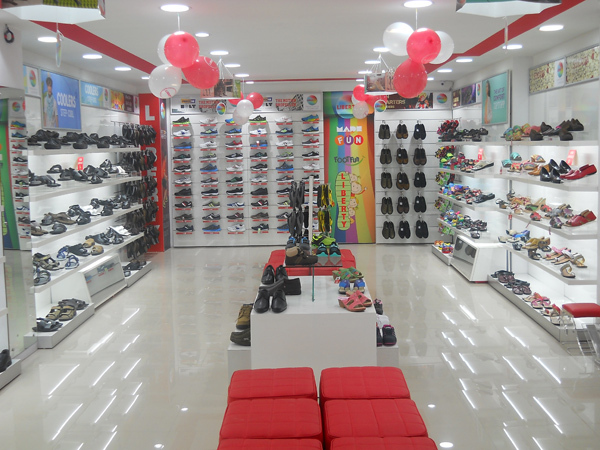 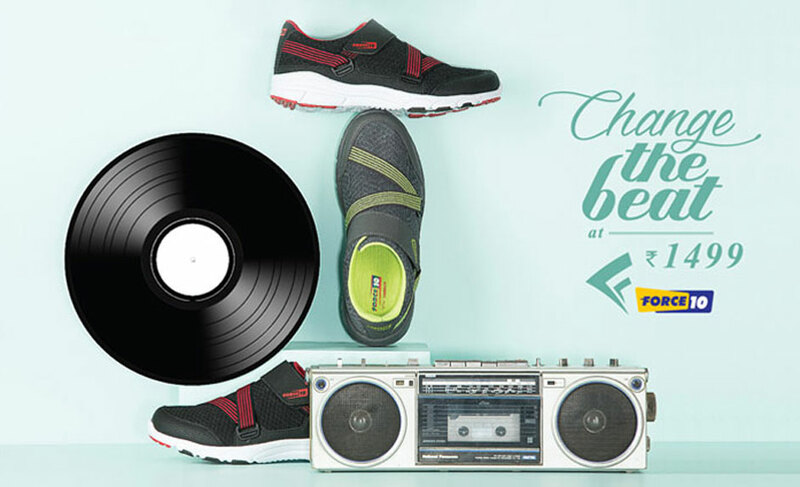 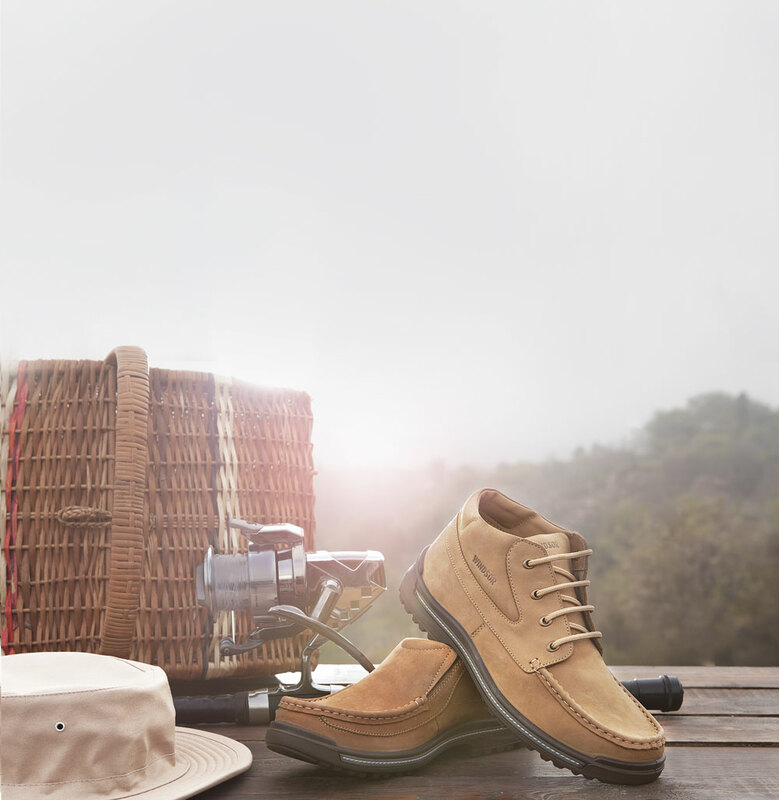 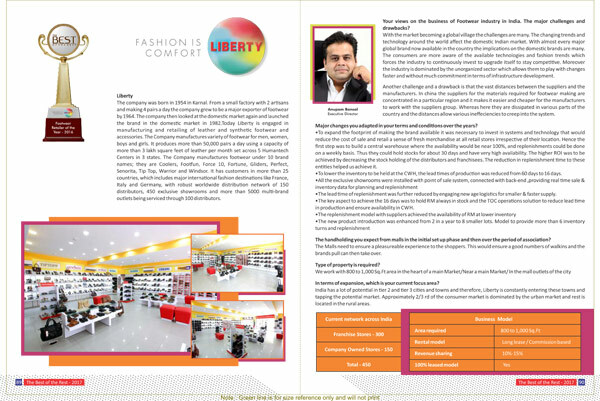 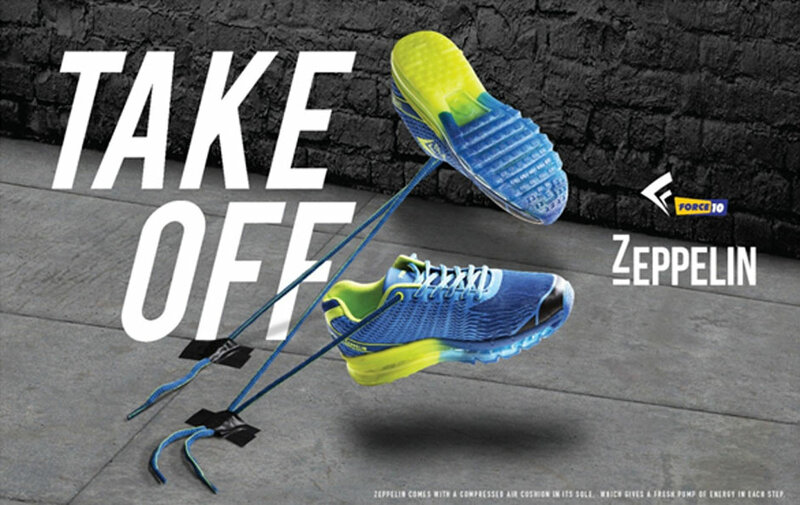 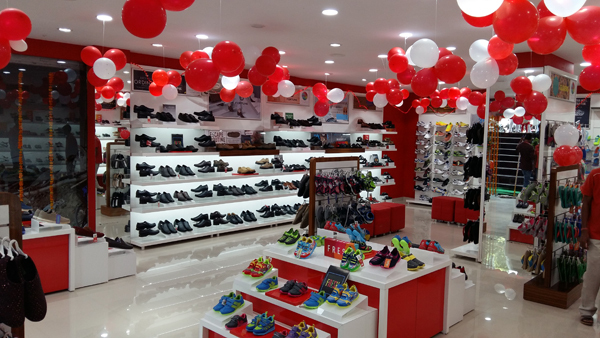 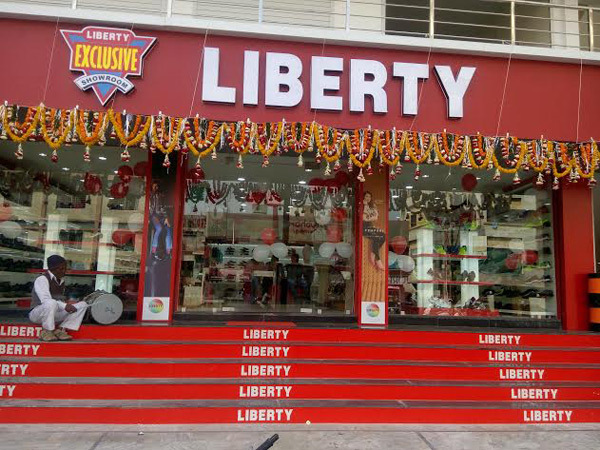 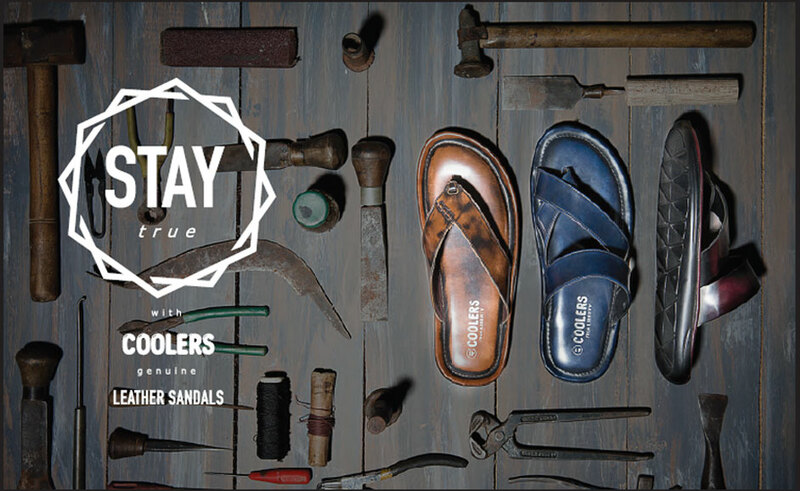 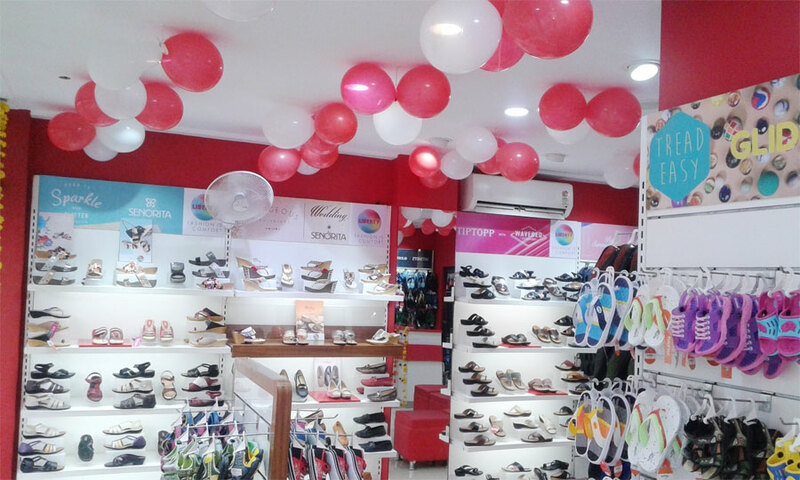 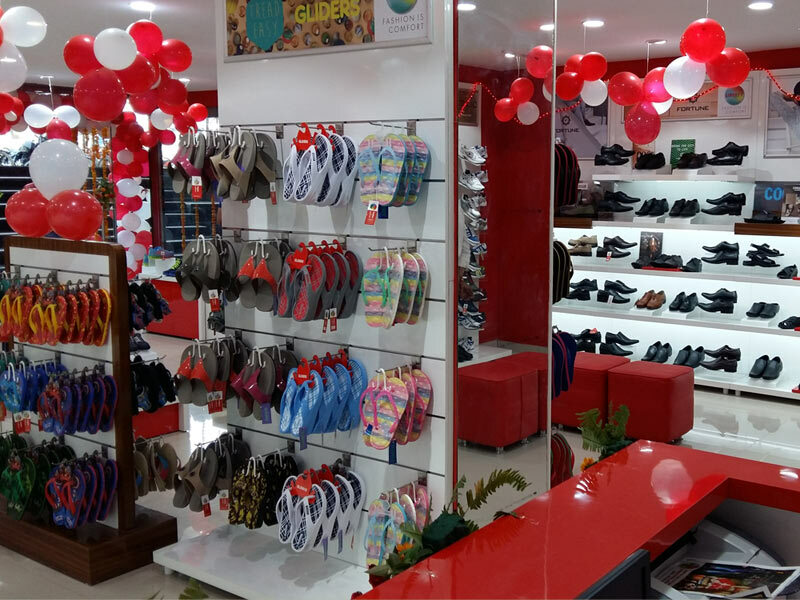 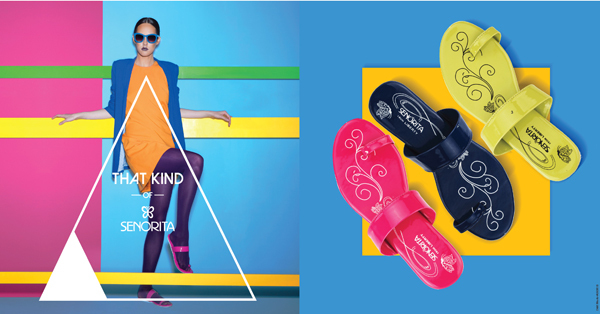 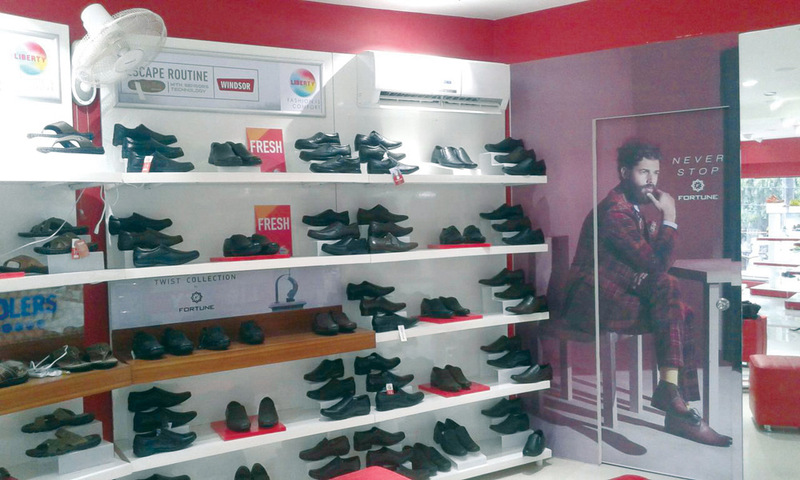 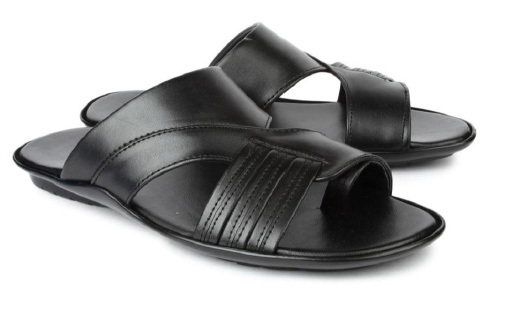 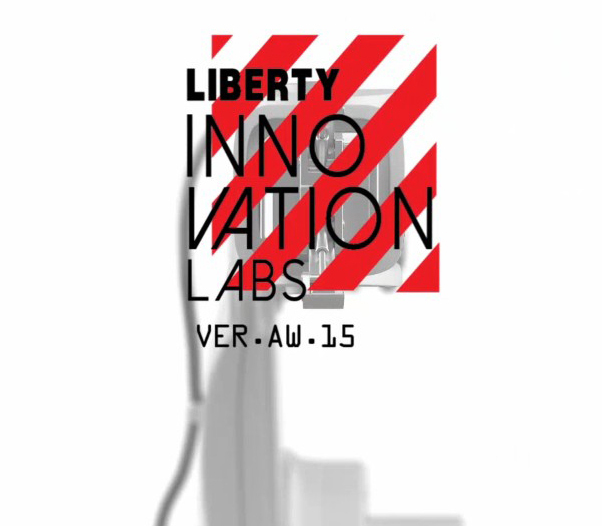 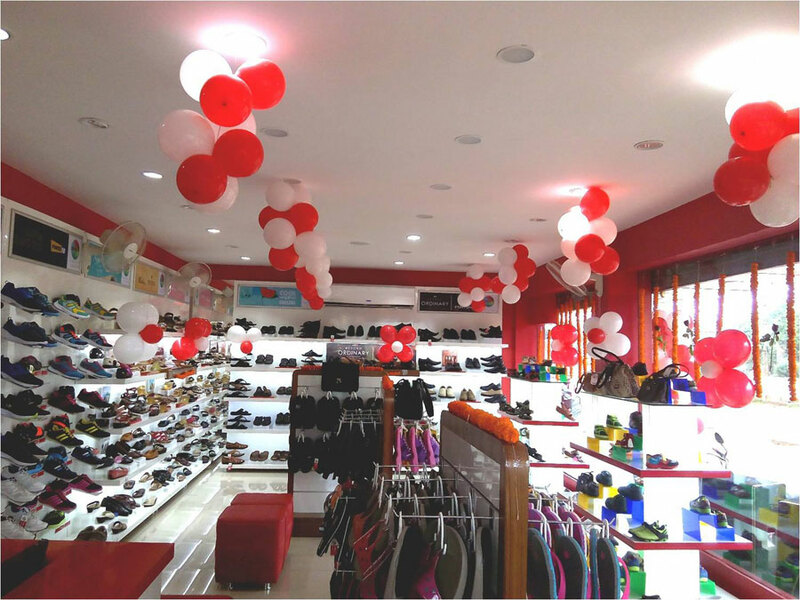 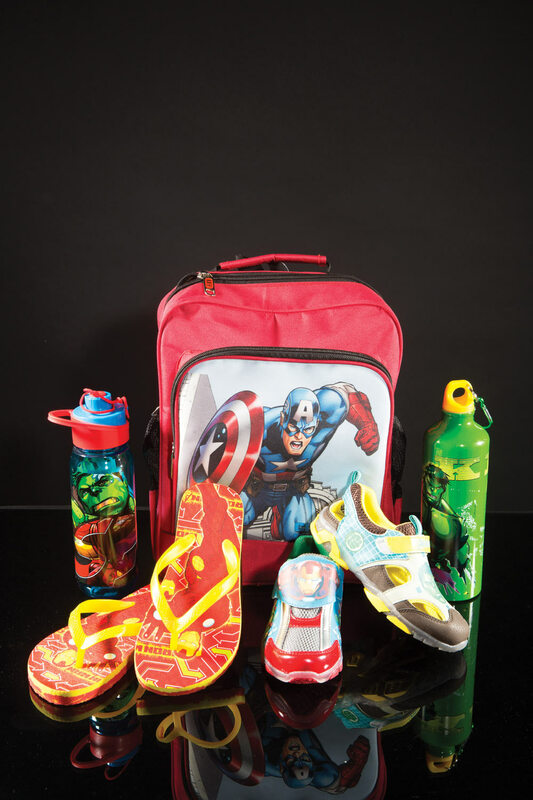 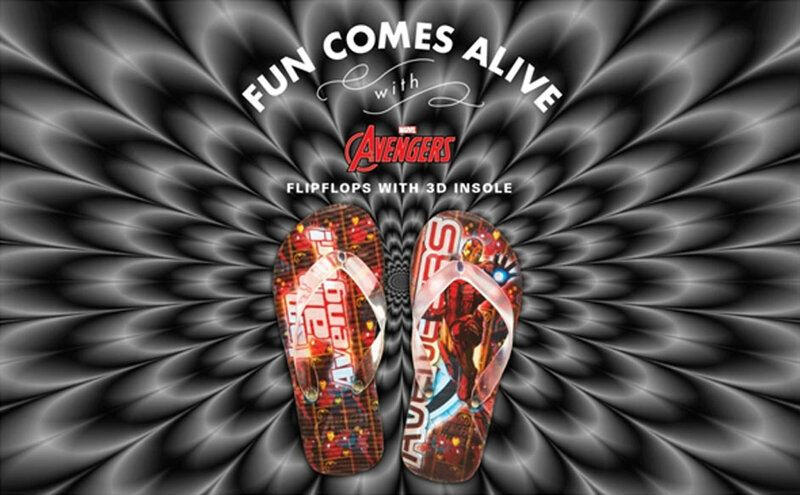 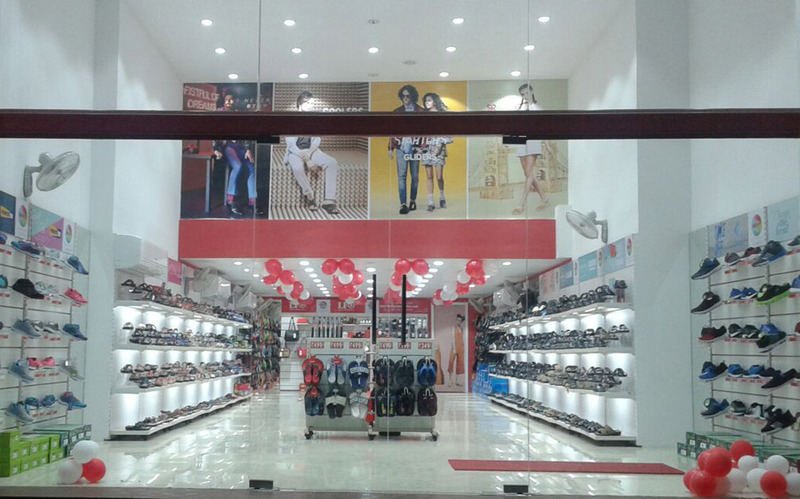 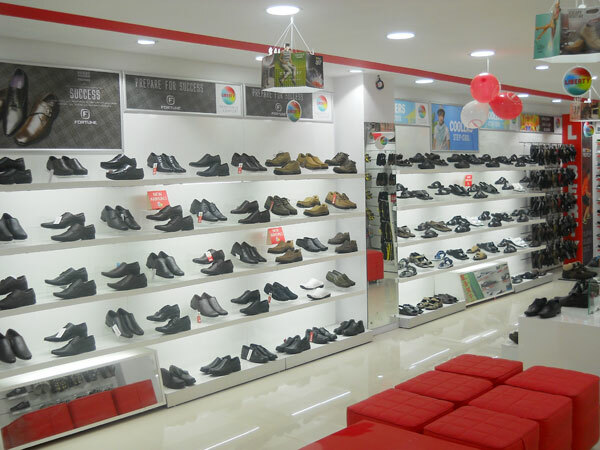 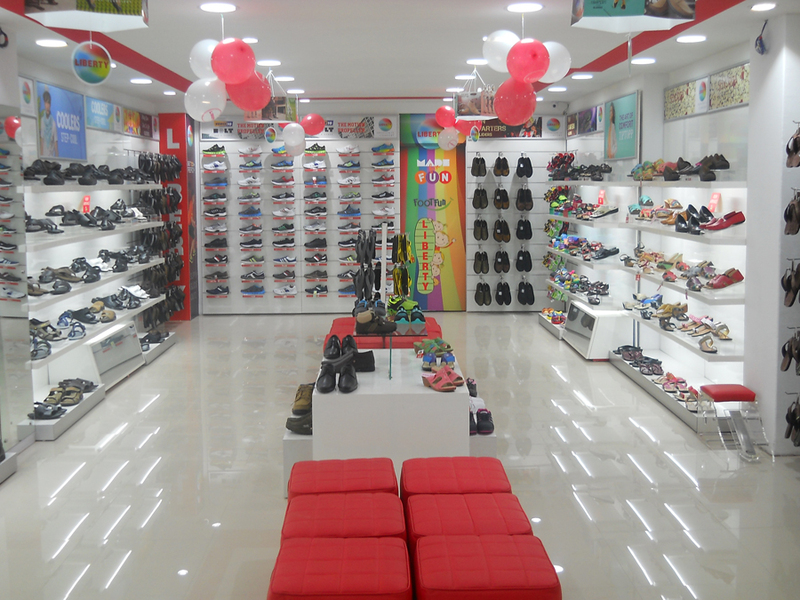 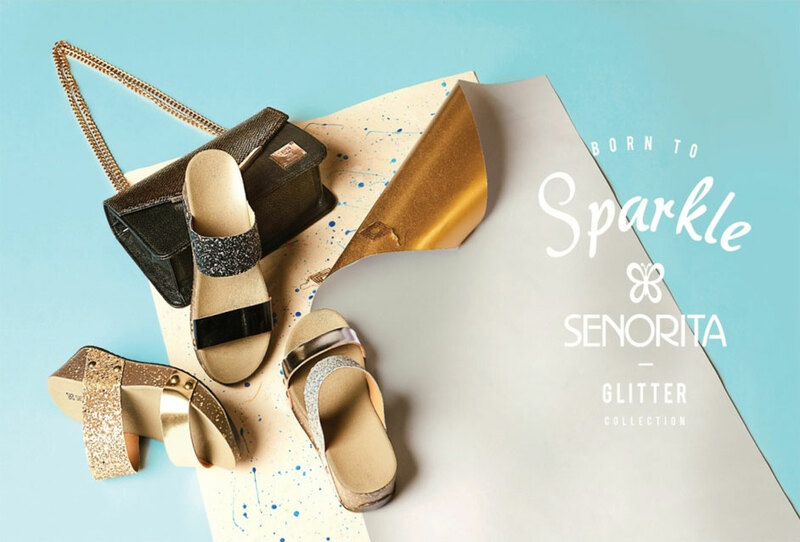 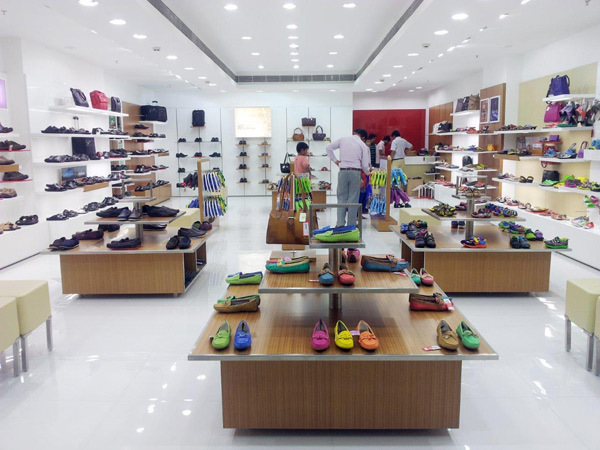 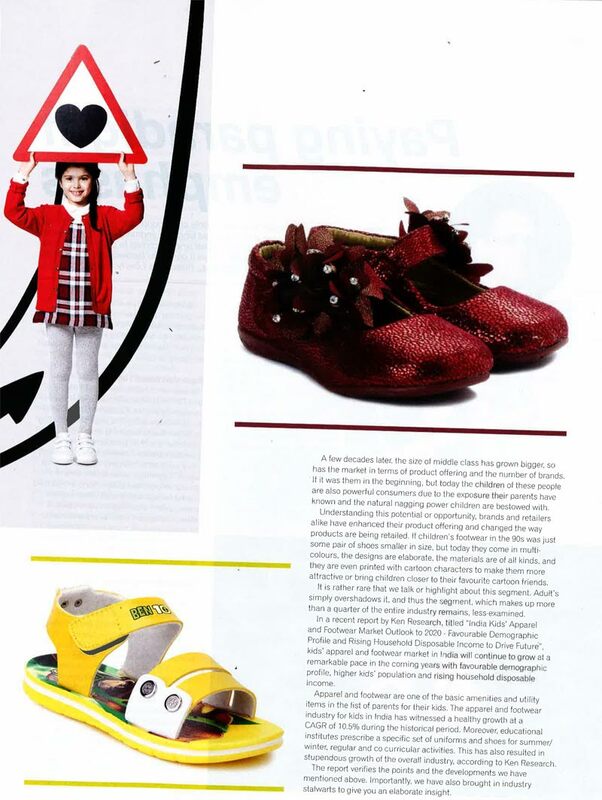 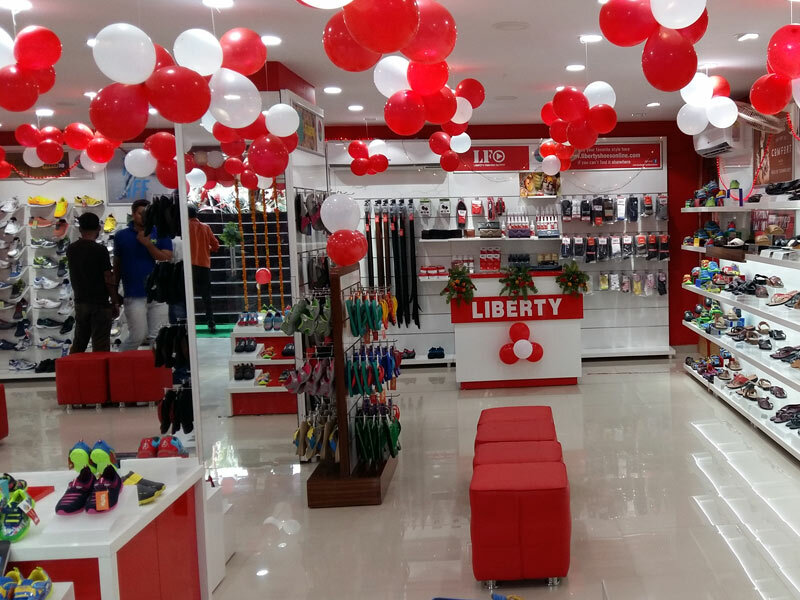 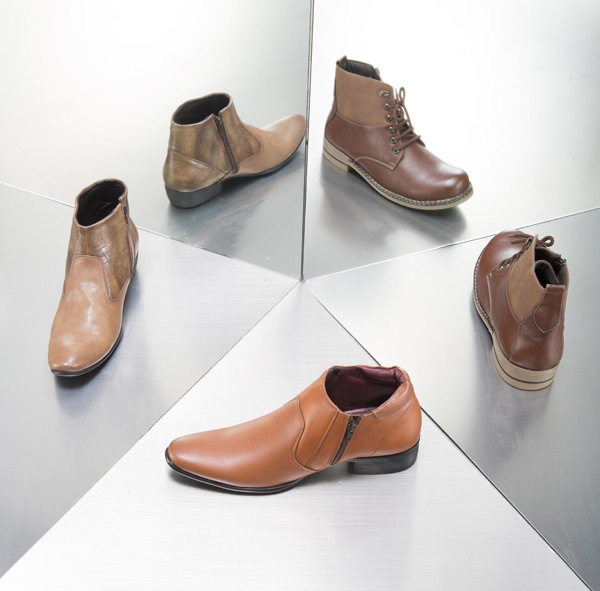 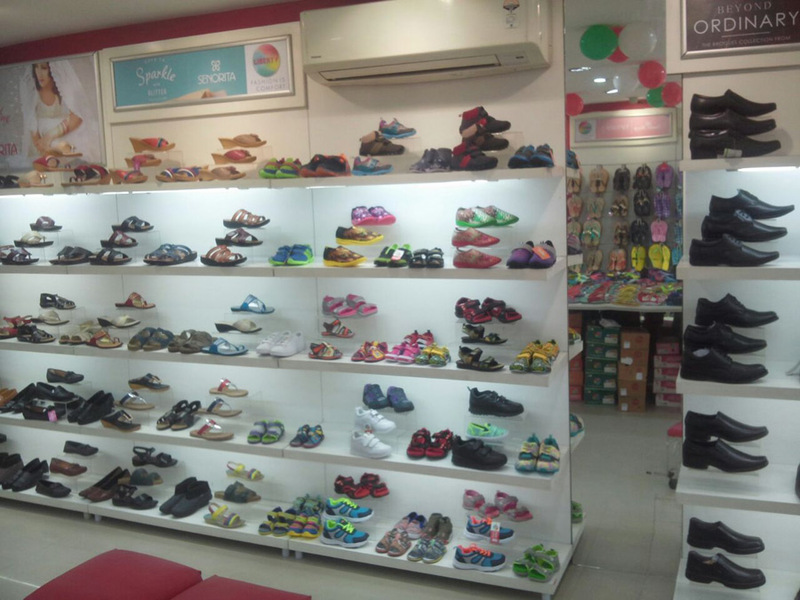 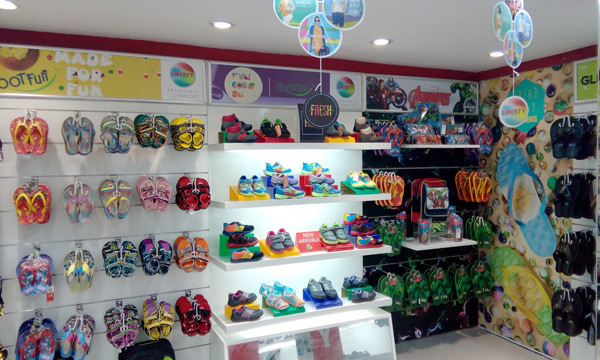 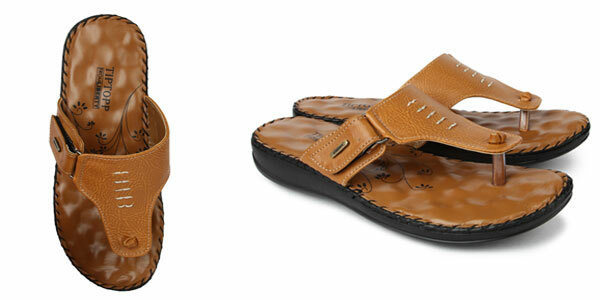 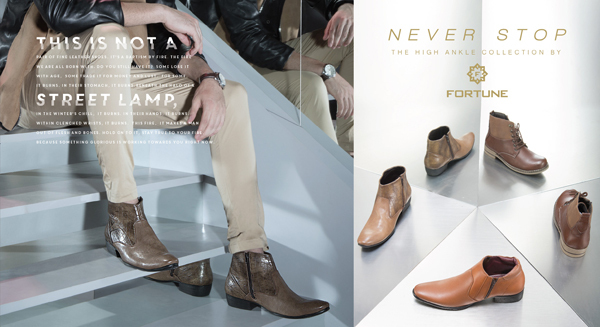 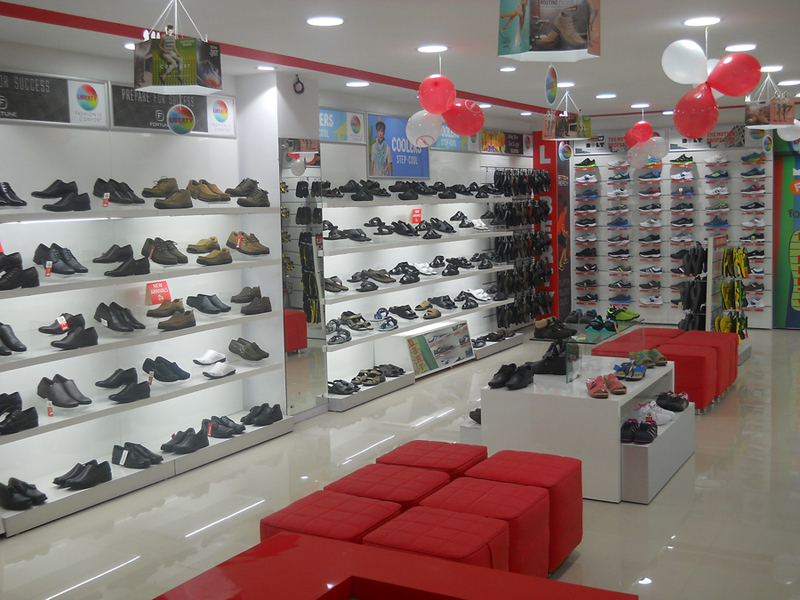 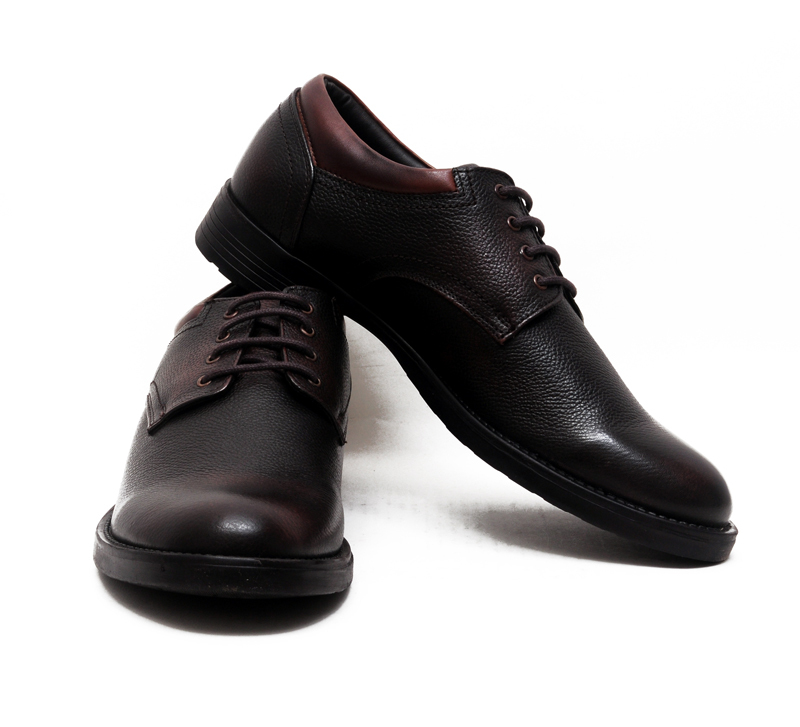 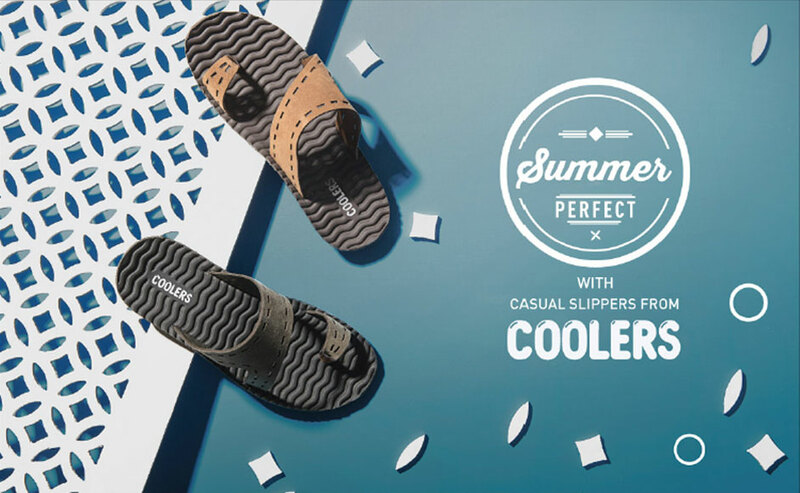 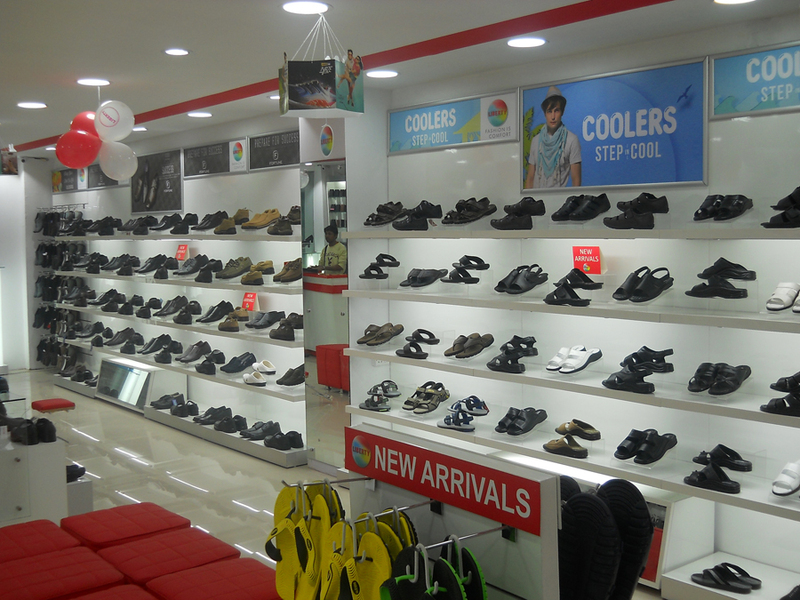 Liberty shoes recently launched an exclusive showroom in Liberty Puram exhibiting its comfortable, stylish and contemporary footwear range for men, ladies and children pertaining to all age groups and genres. 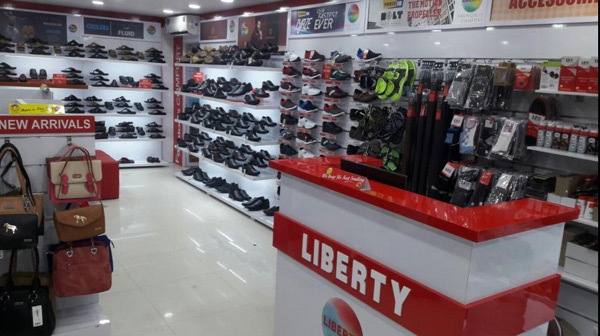 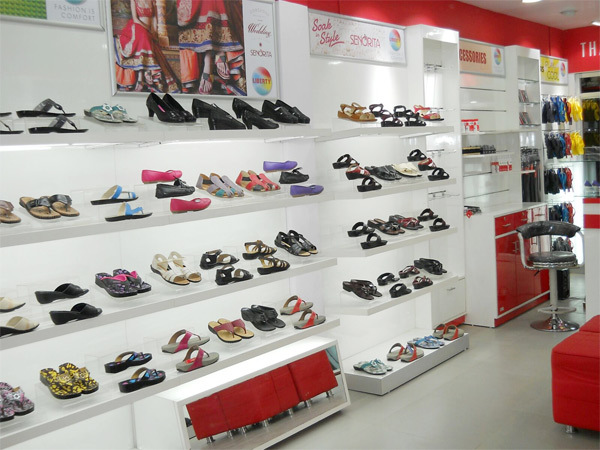 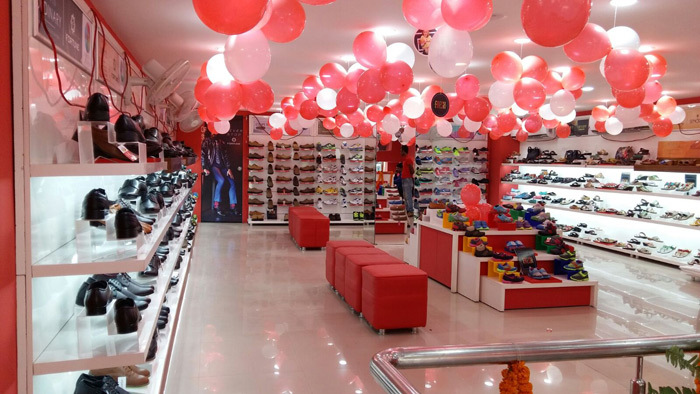 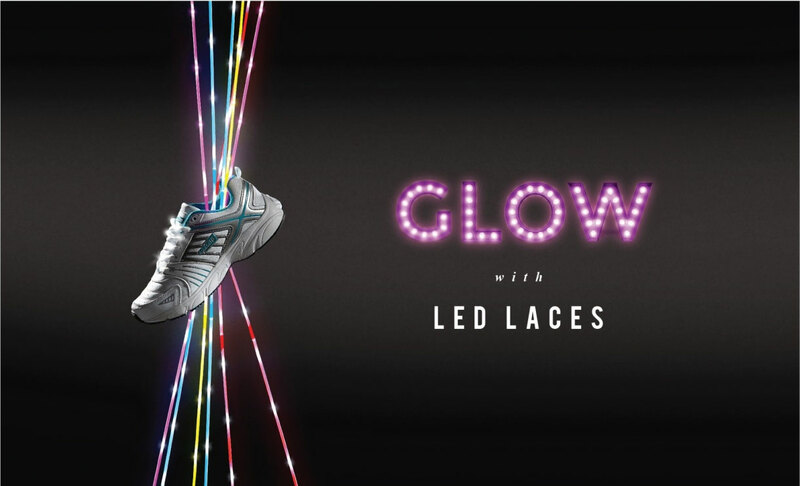 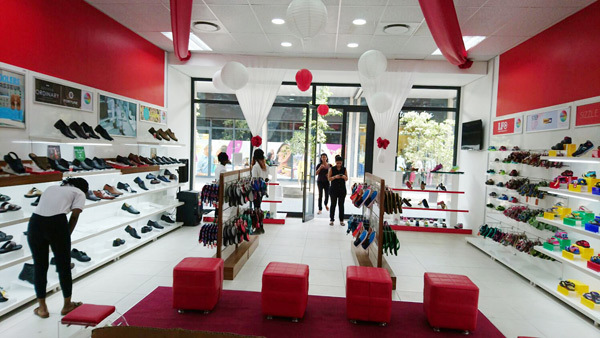 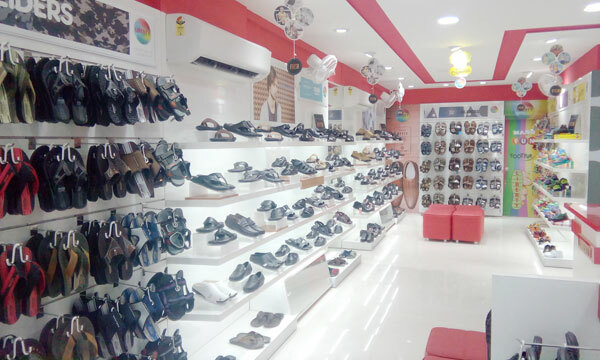 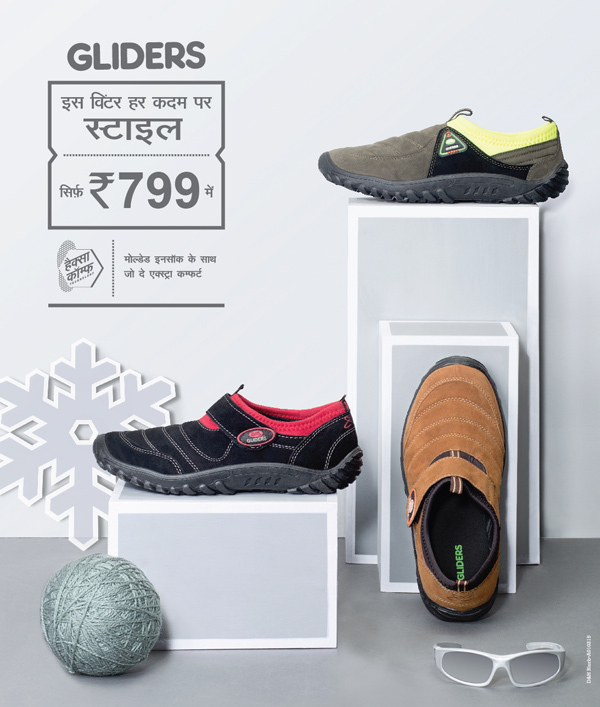 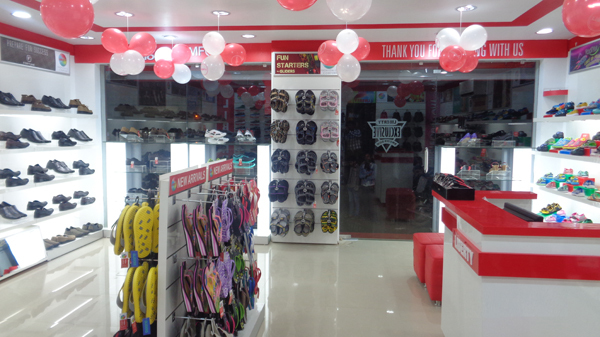 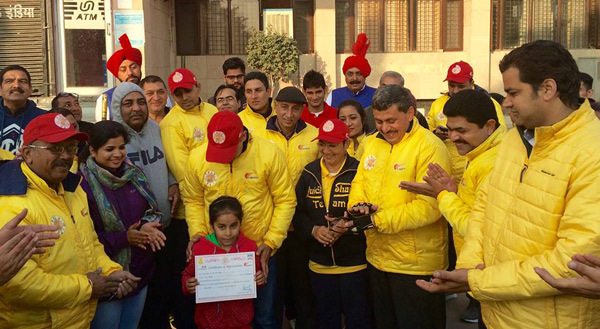 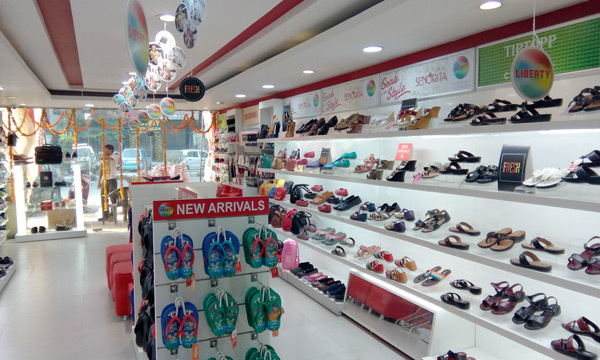 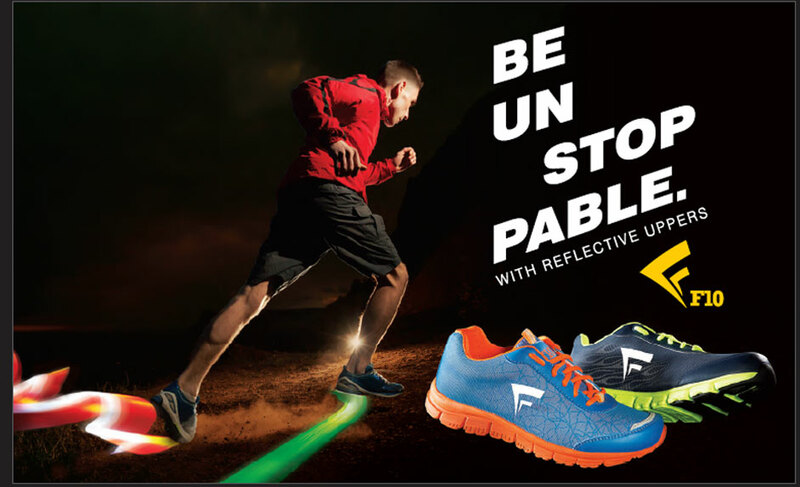 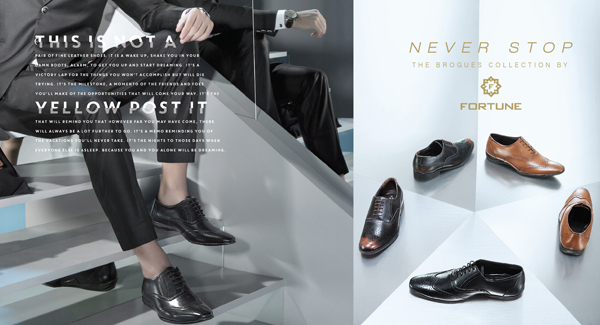 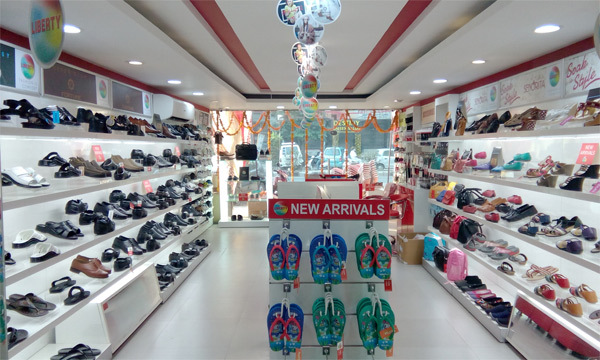 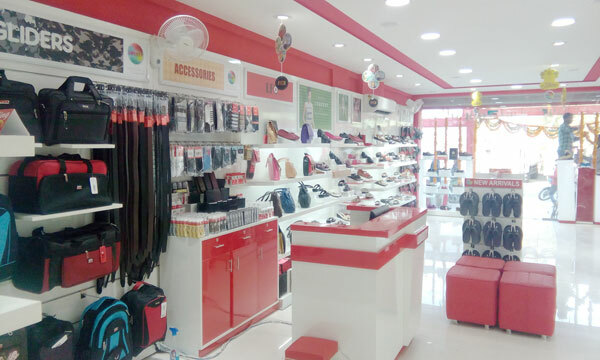 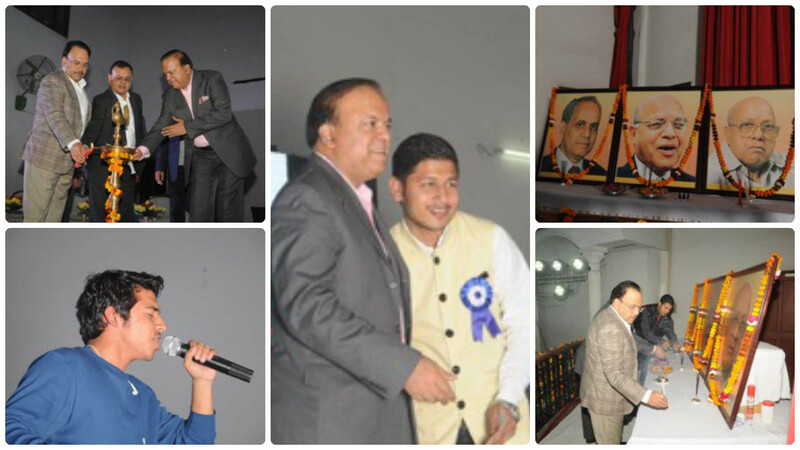 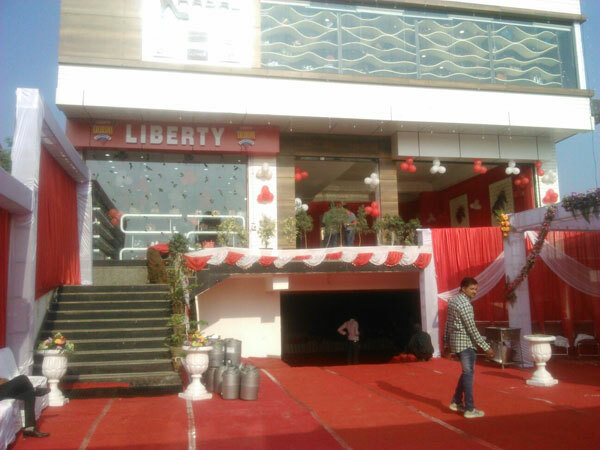 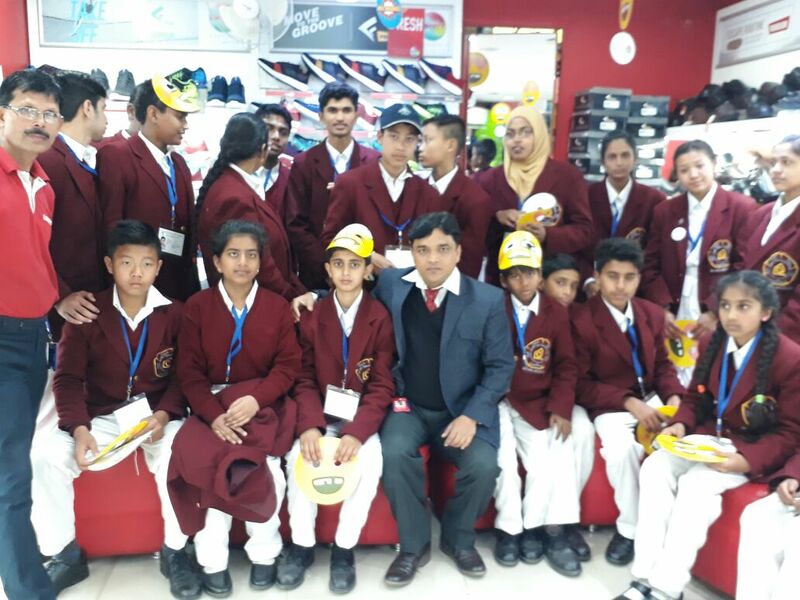 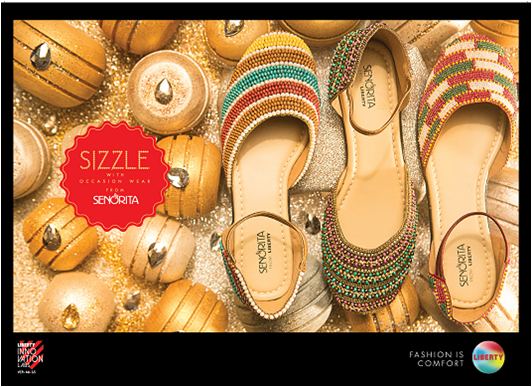 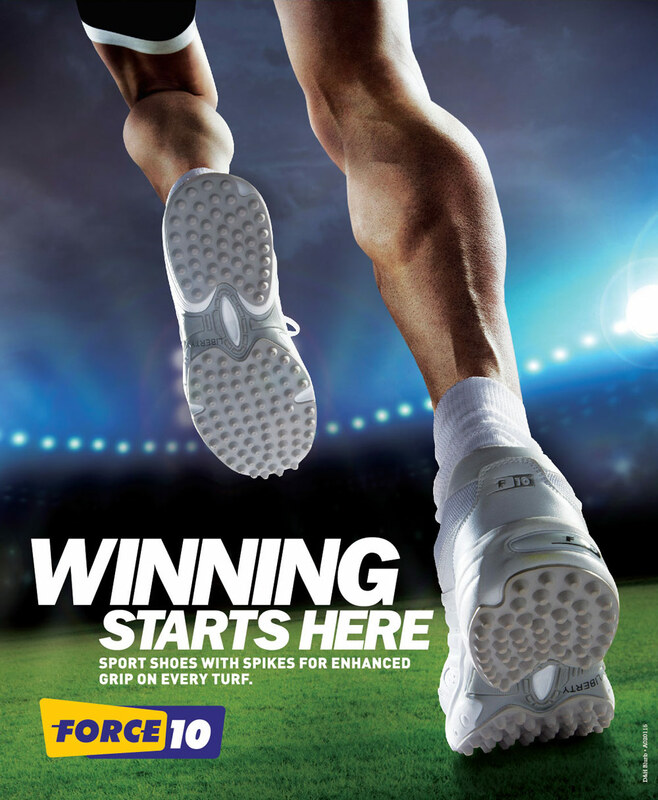 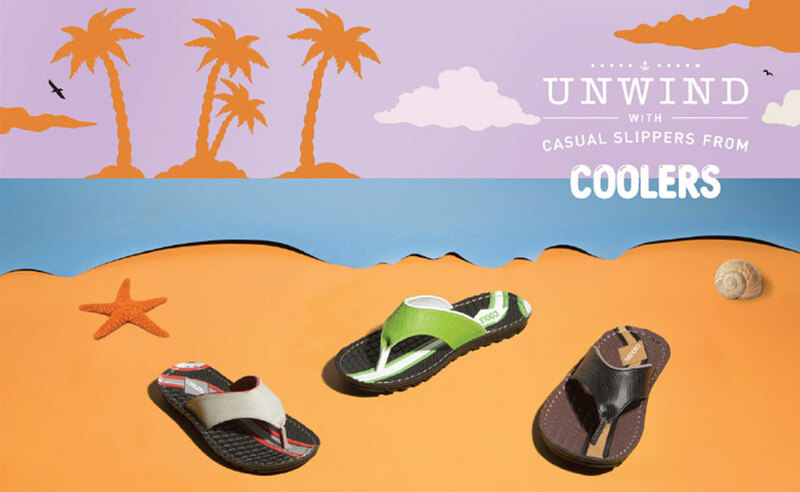 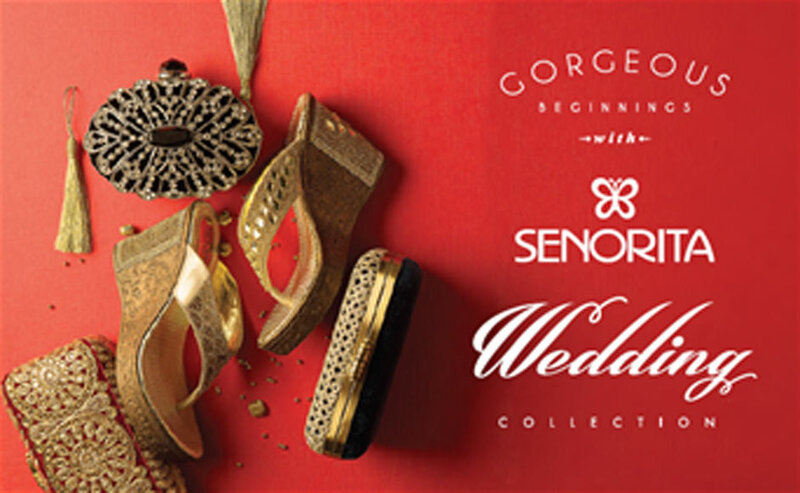 Liberty shoes launched an exclusive showroom situated at Ignou road, Delhi exhibiting its fashionable and comfortable collection of footwear for men, ladies and women. 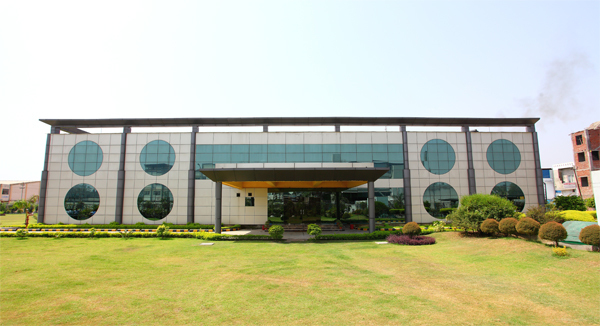 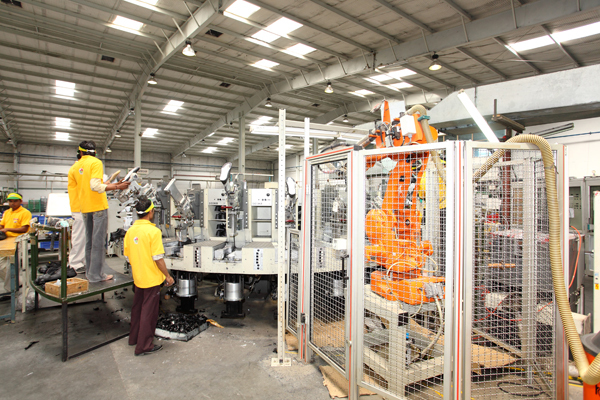 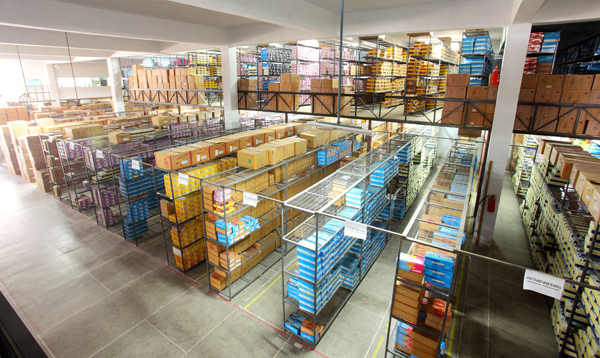 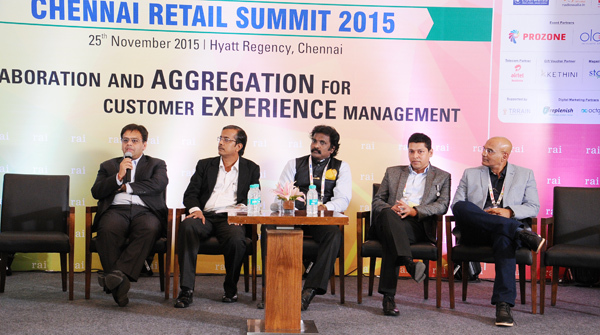 The showroom offer s a beguiling ambience and a spacious selling area. 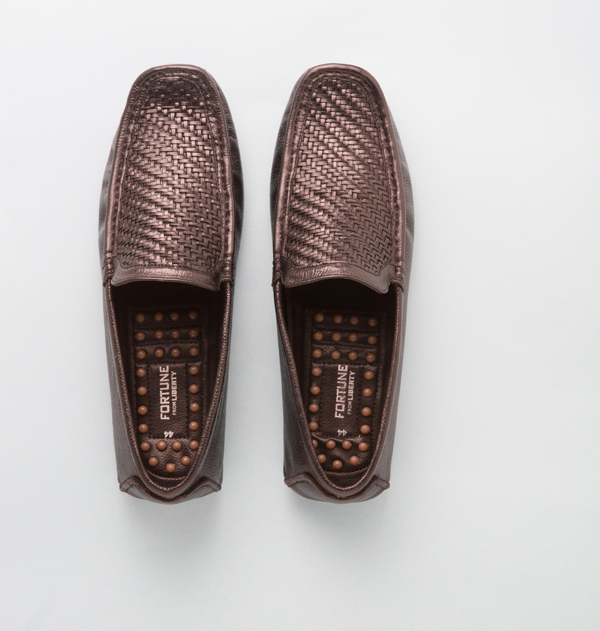 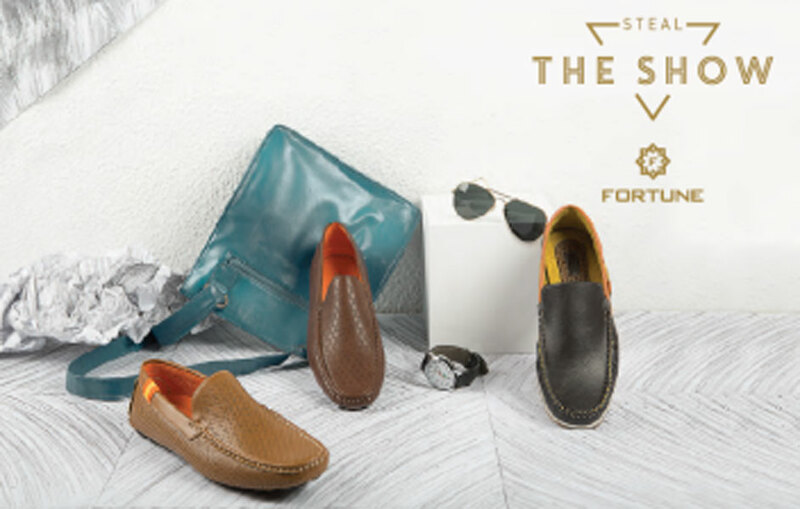 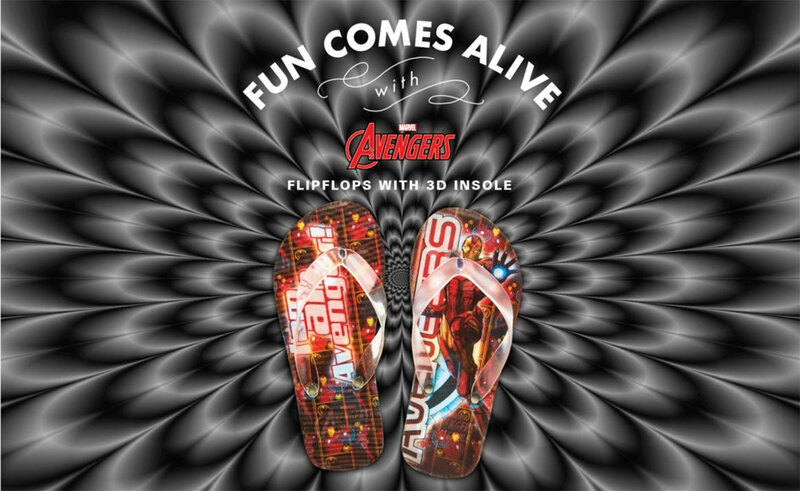 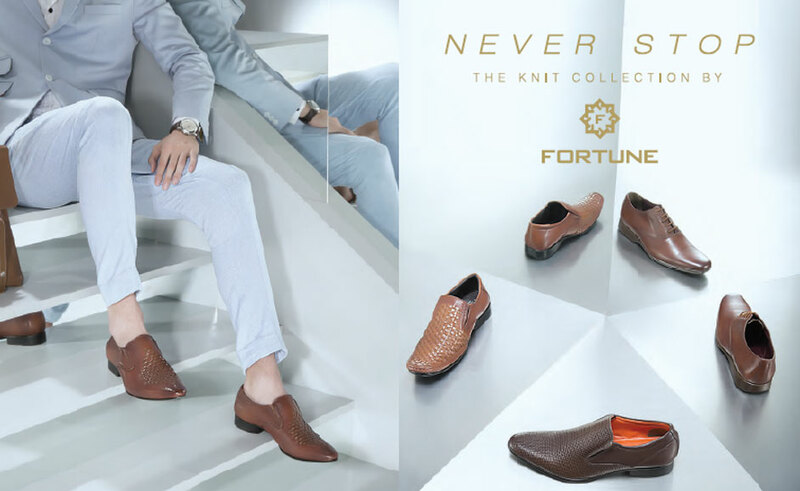 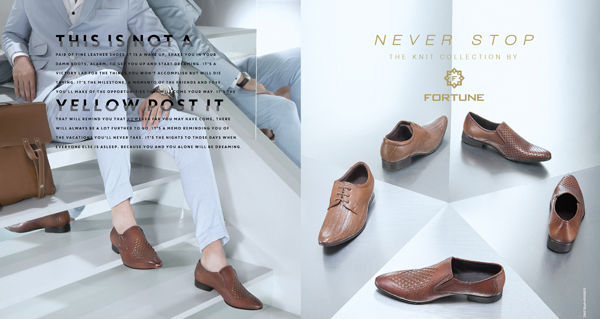 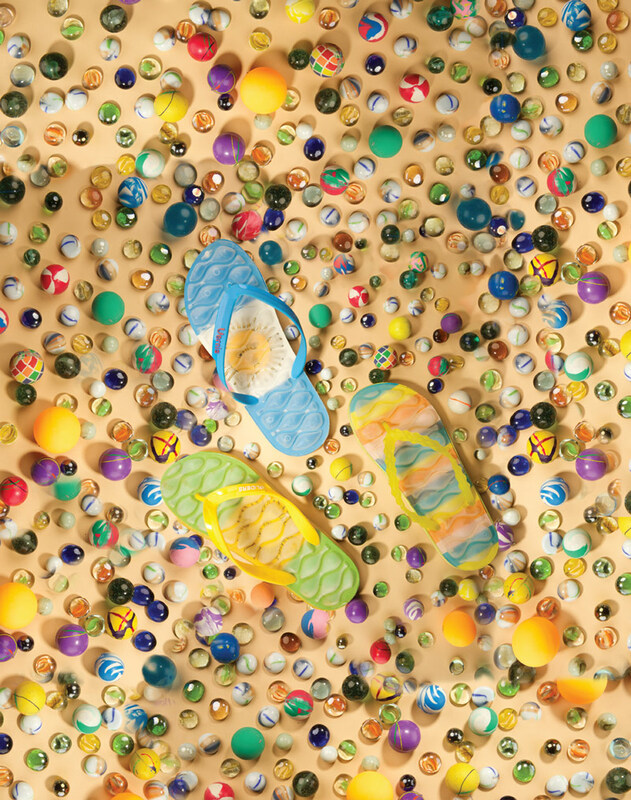 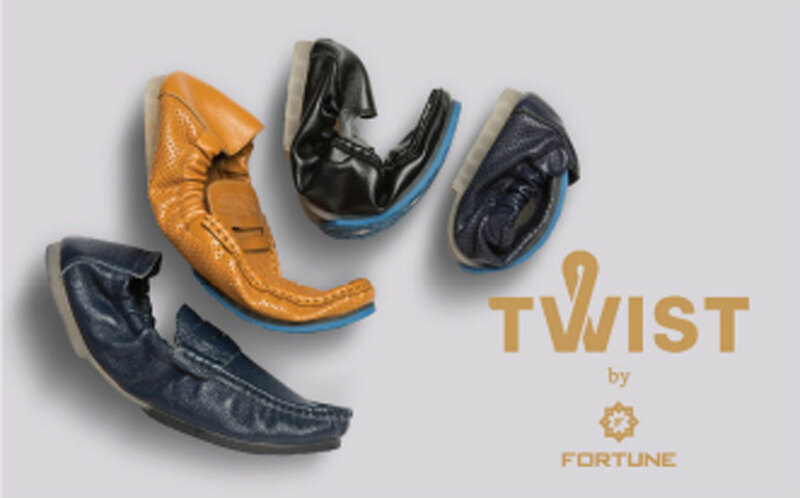 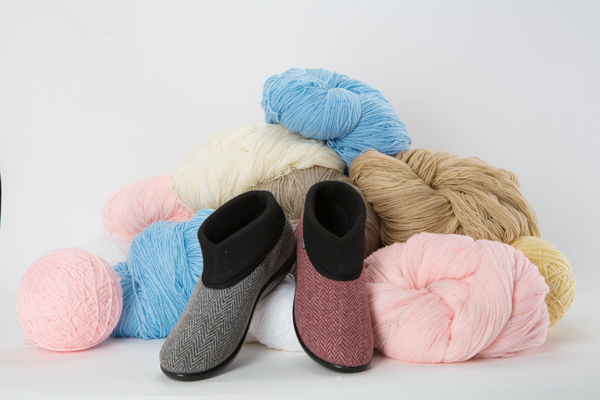 Treat your feet and keep them snug with Liberty’s range of ‘Formal footwear collection’ from the Fortune, to make you as happy as a clam.